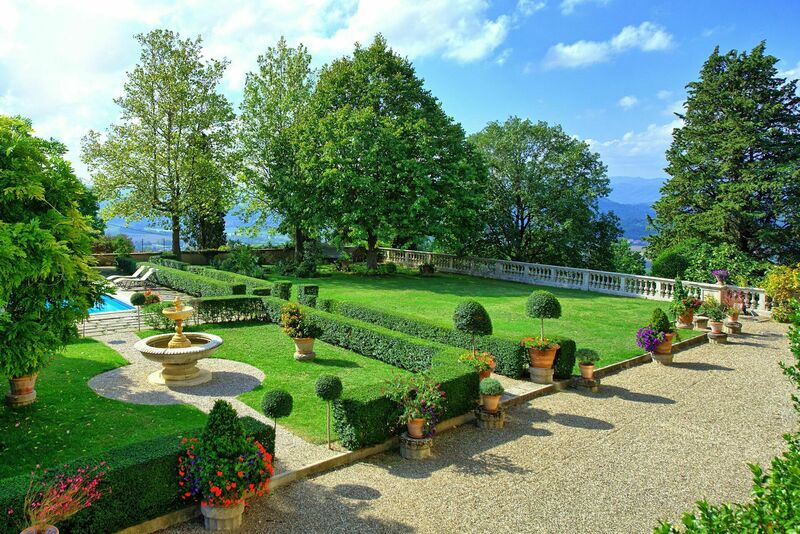 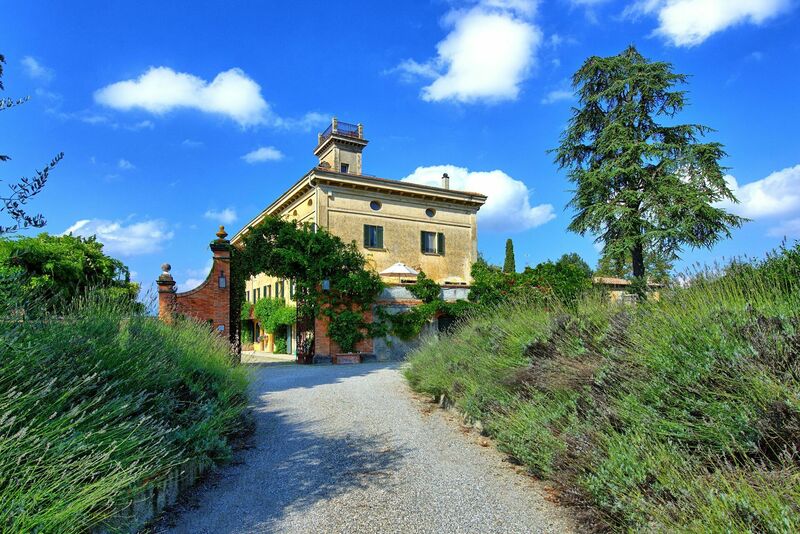 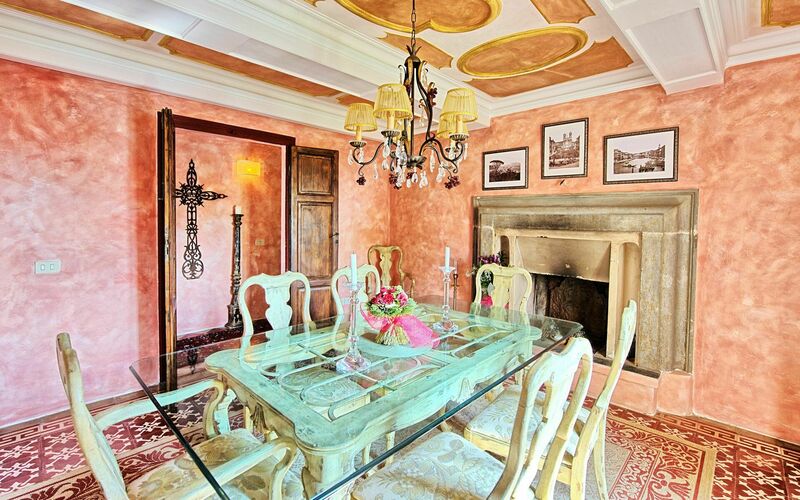 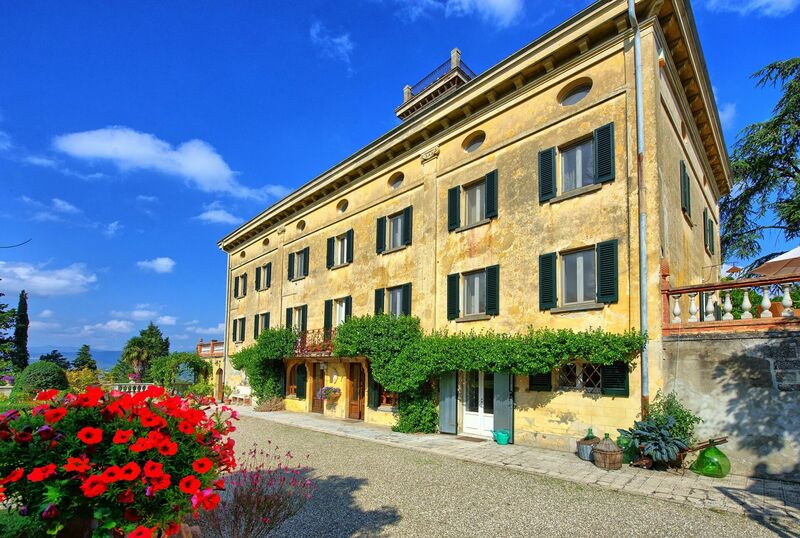 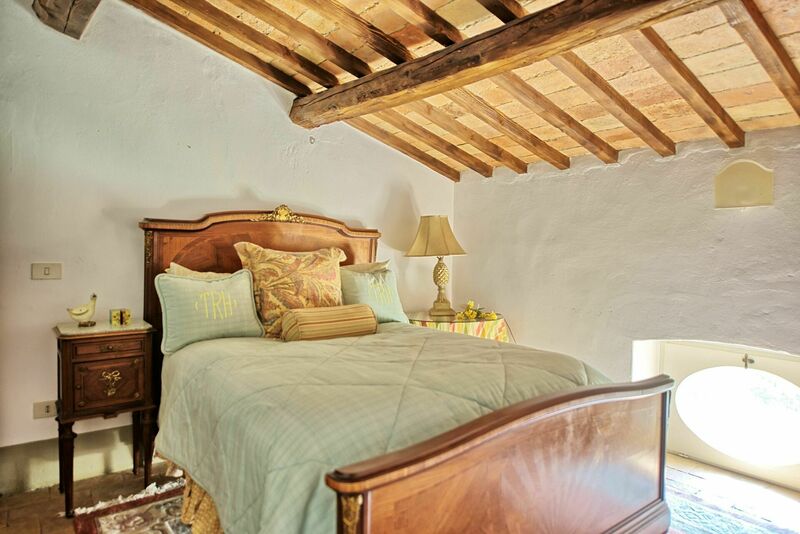 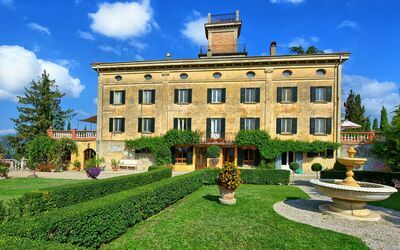 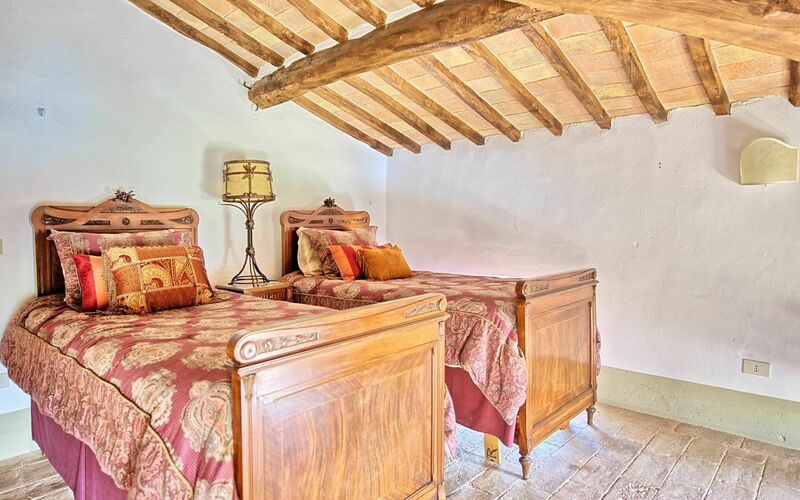 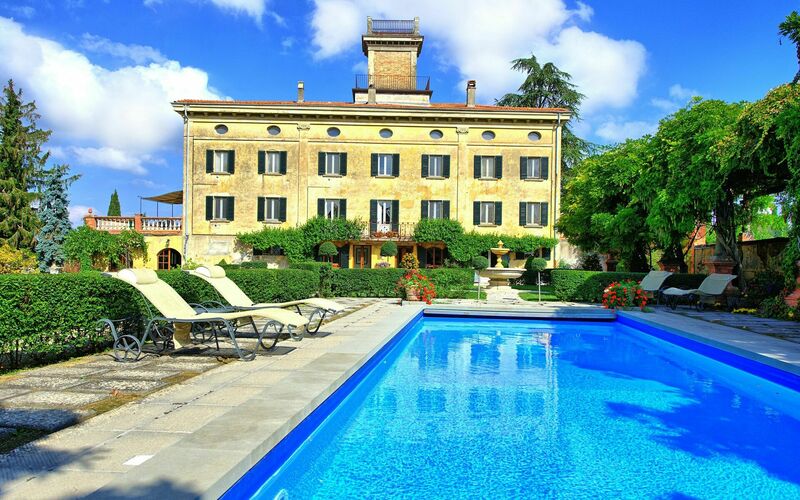 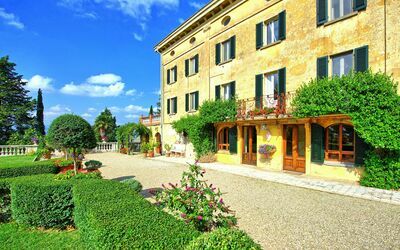 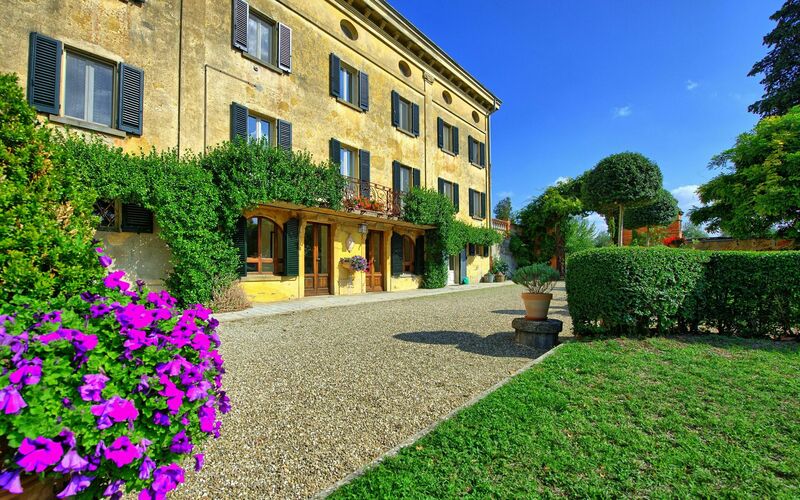 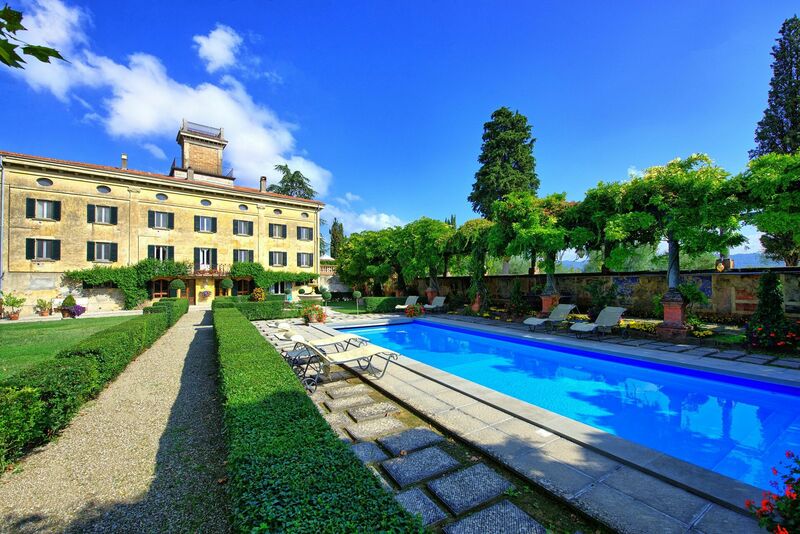 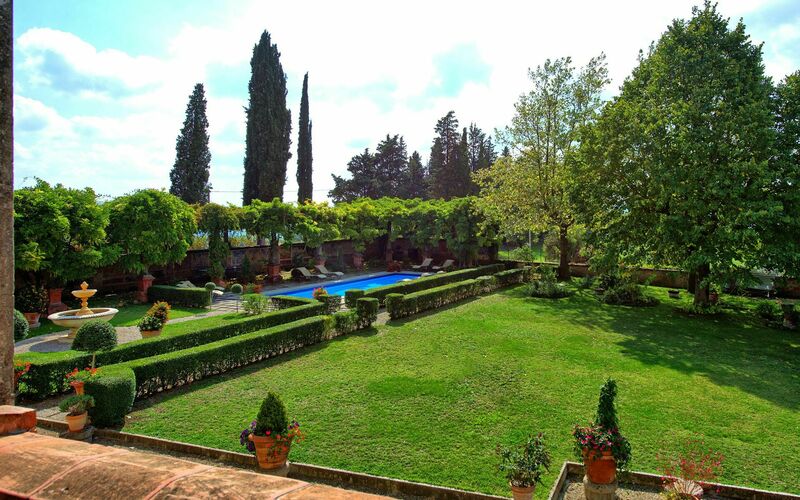 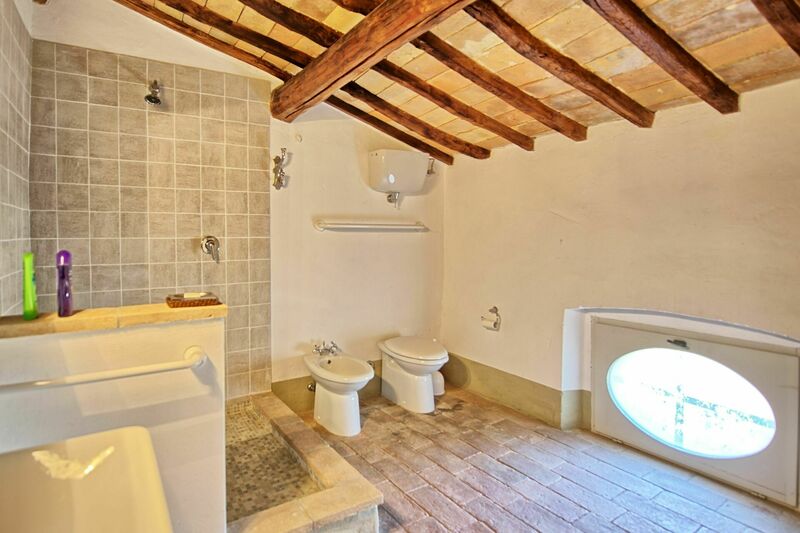 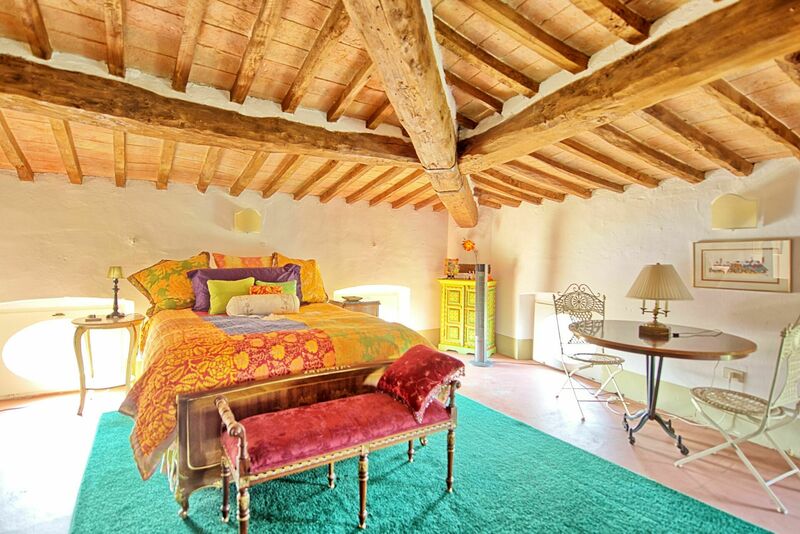 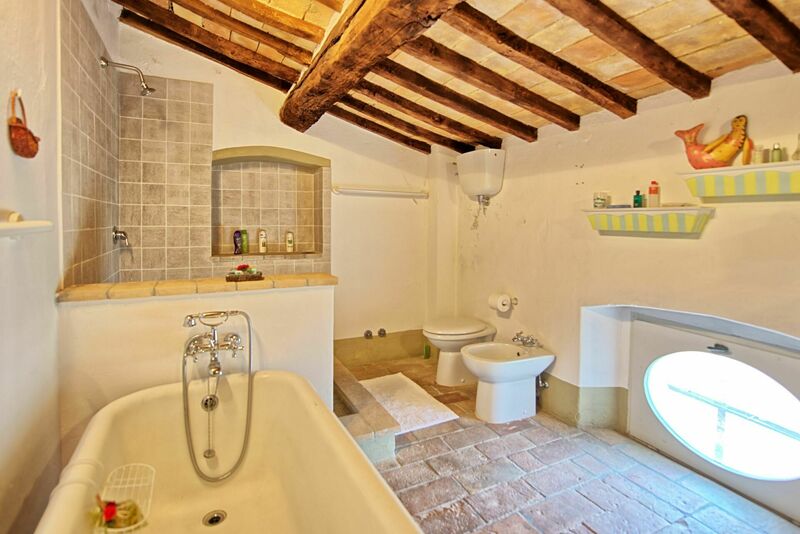 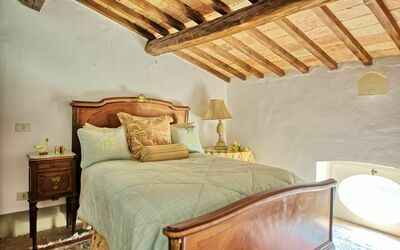 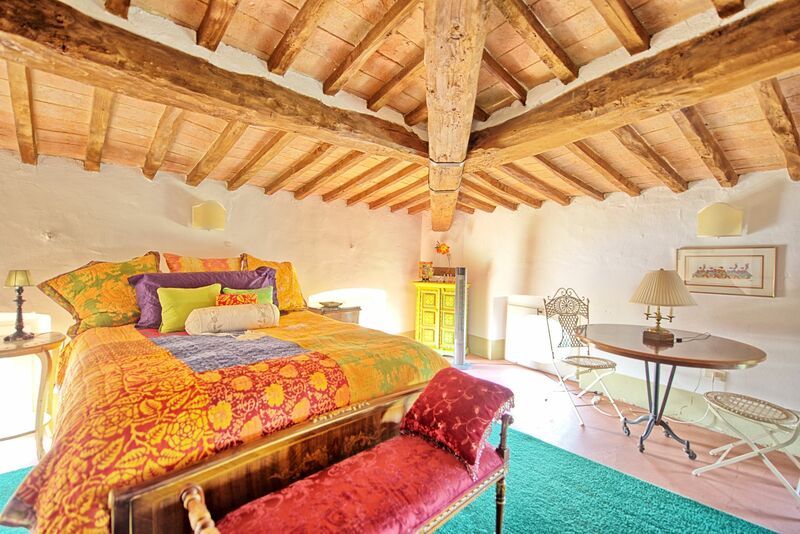 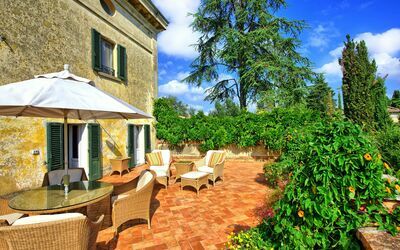 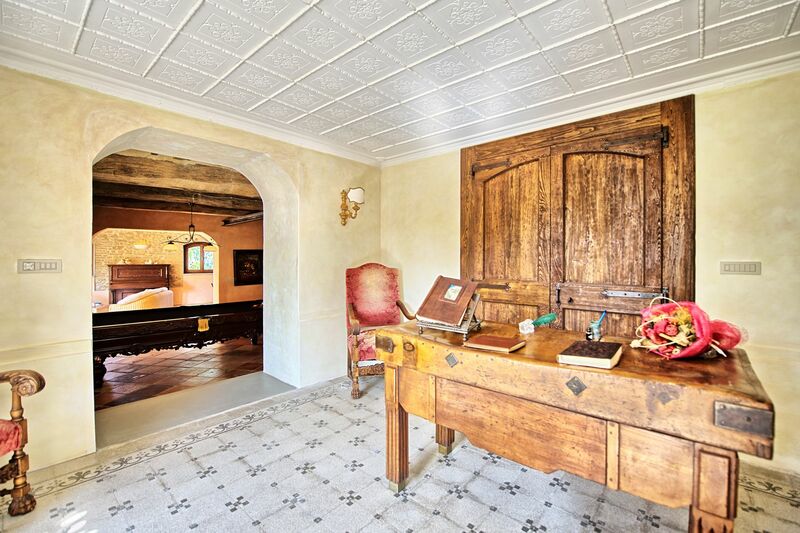 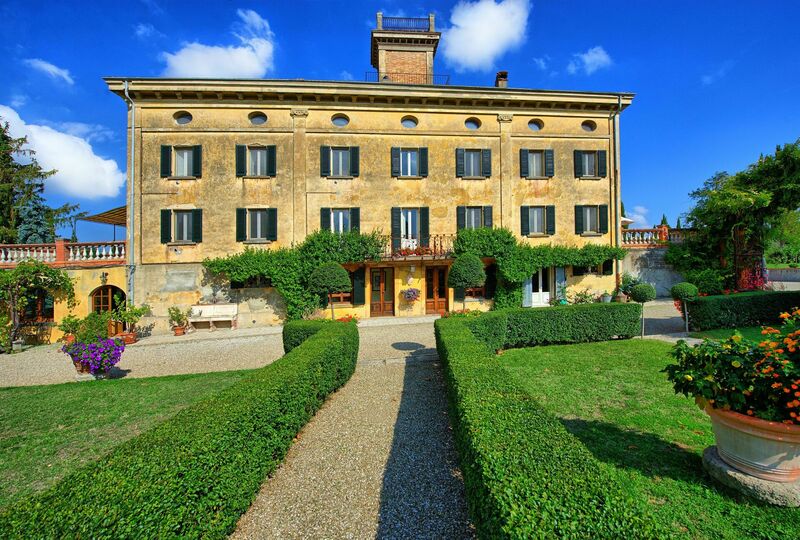 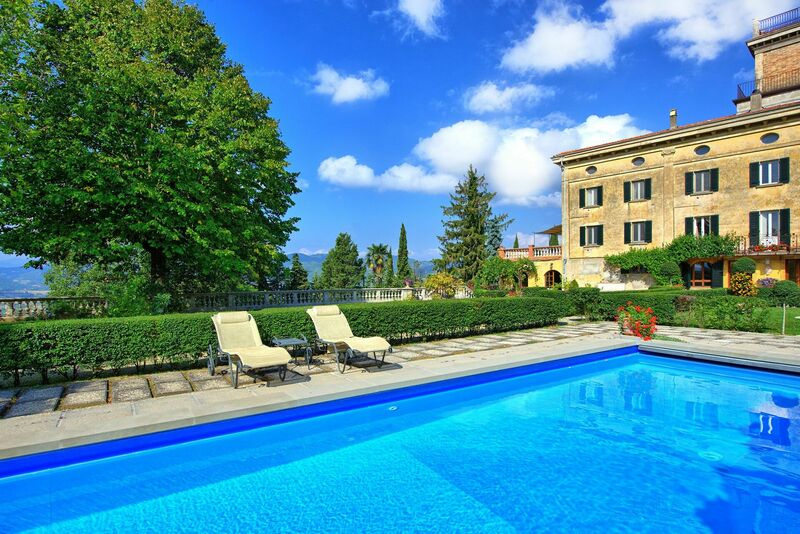 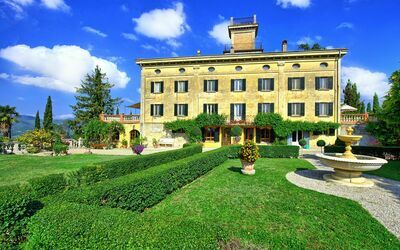 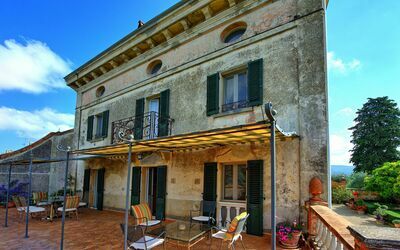 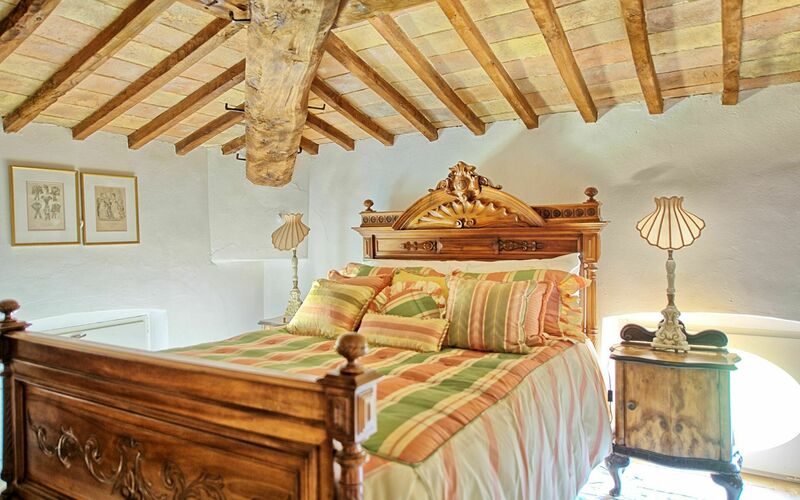 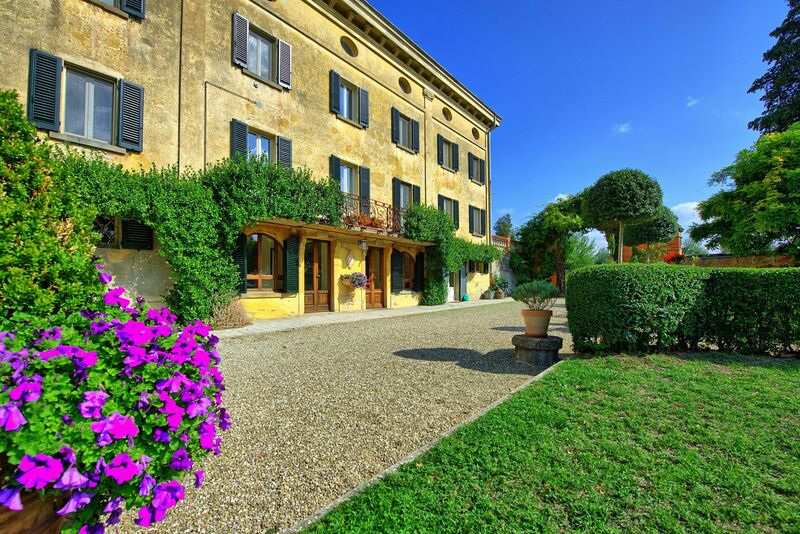 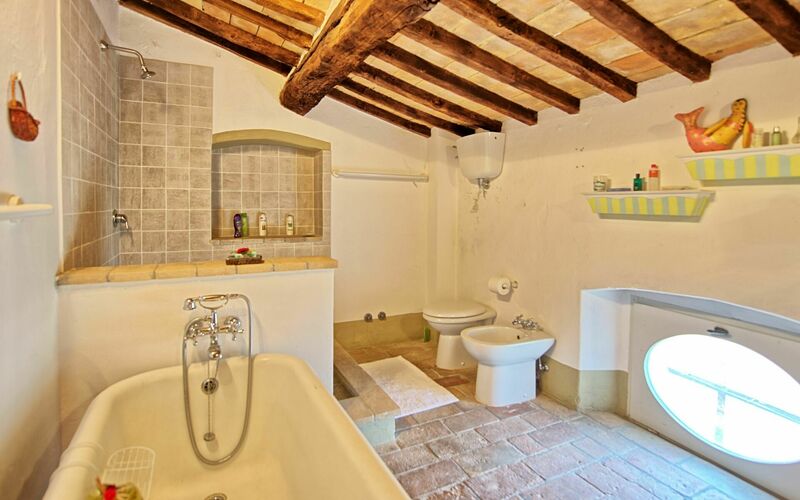 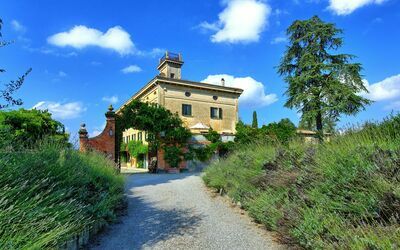 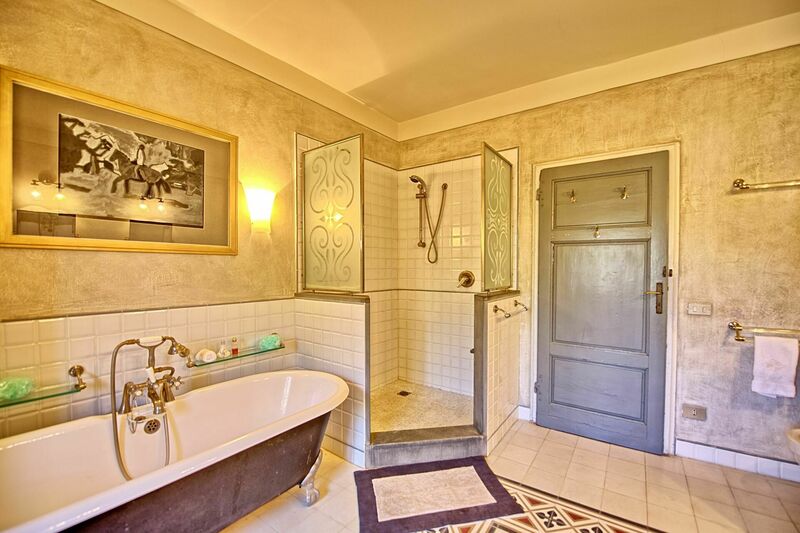 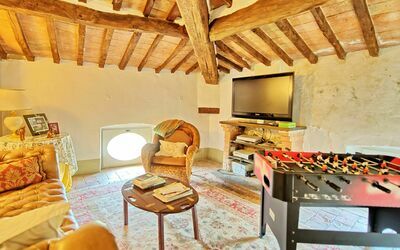 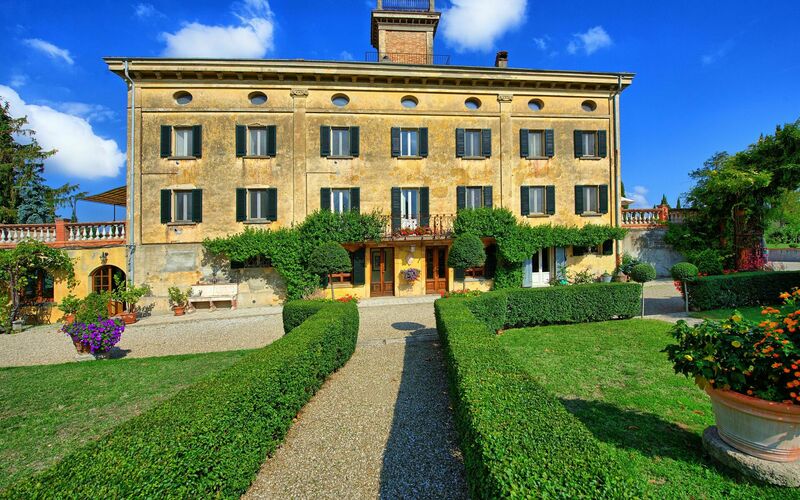 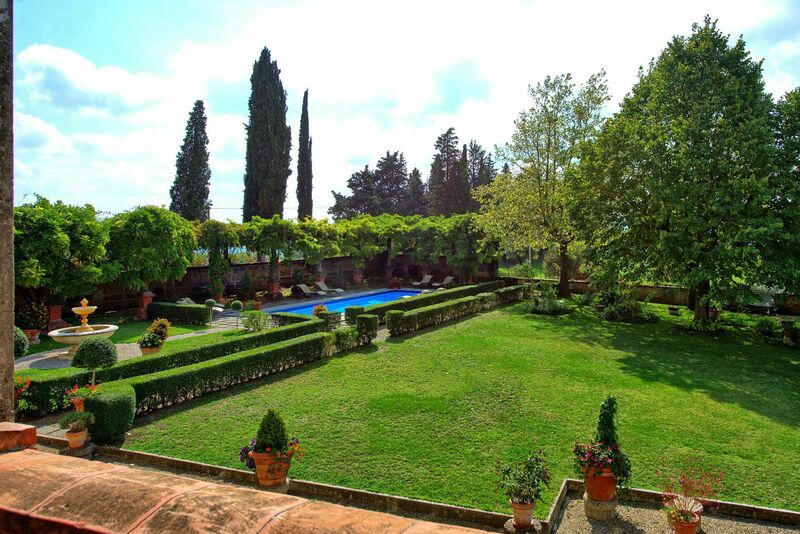 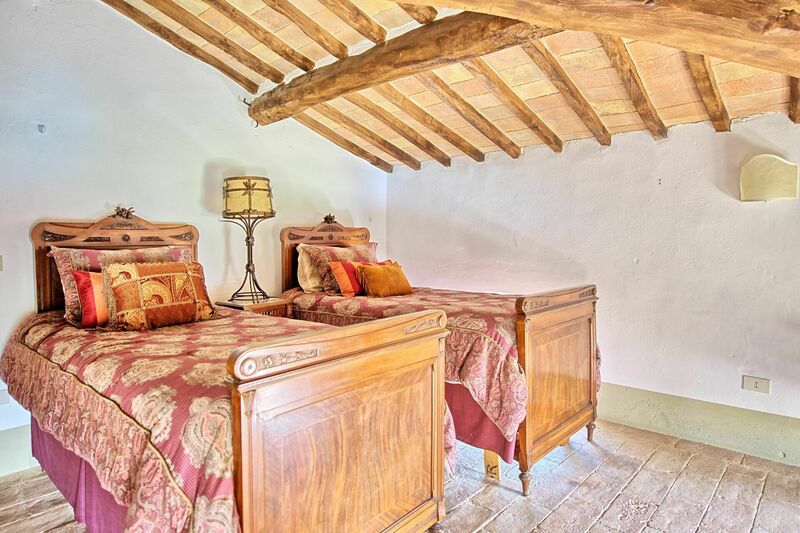 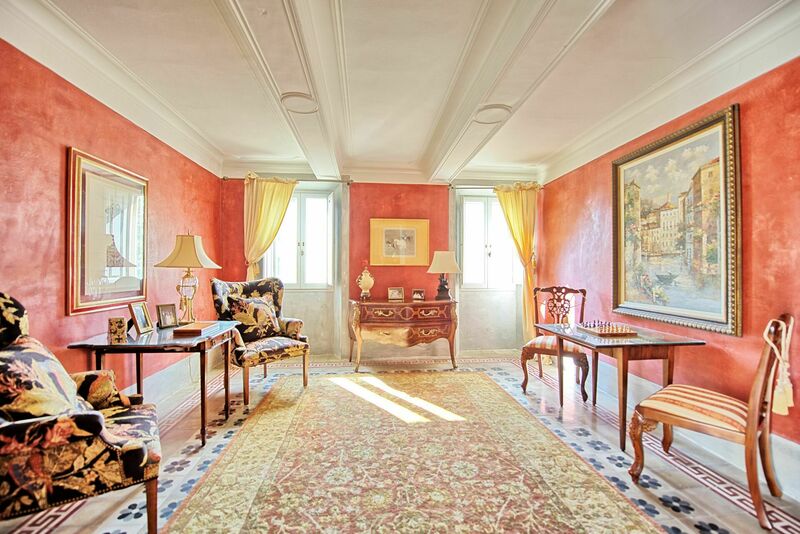 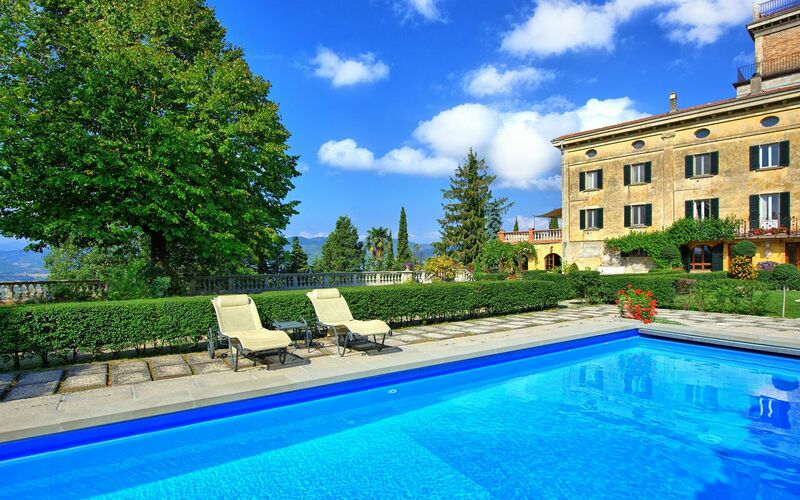 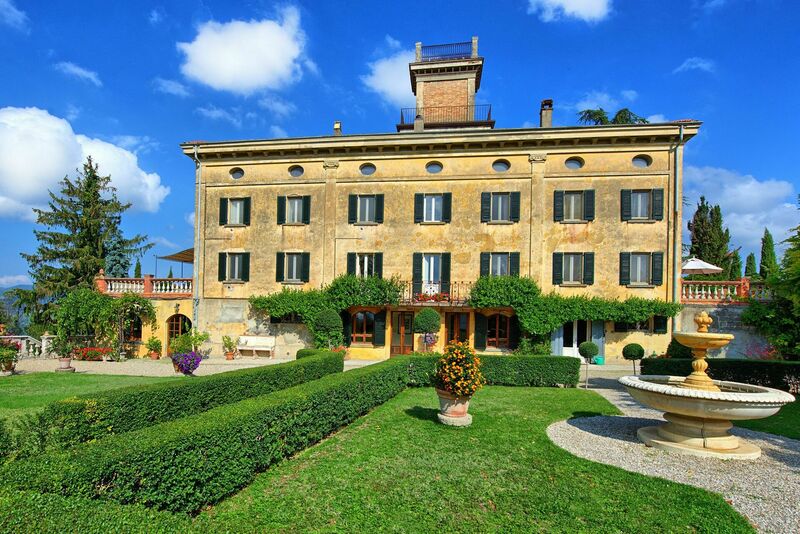 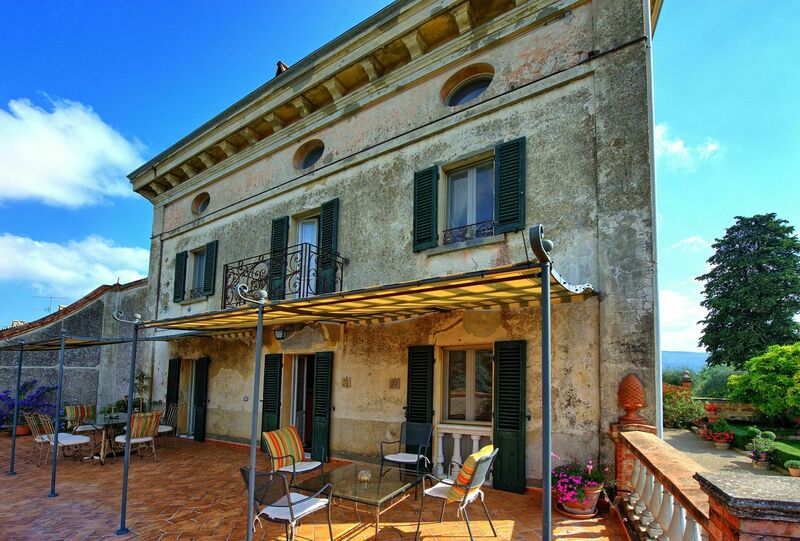 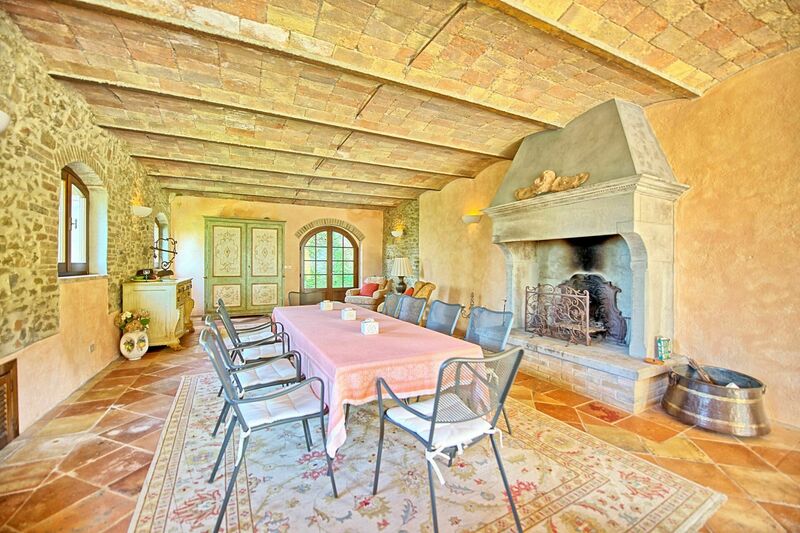 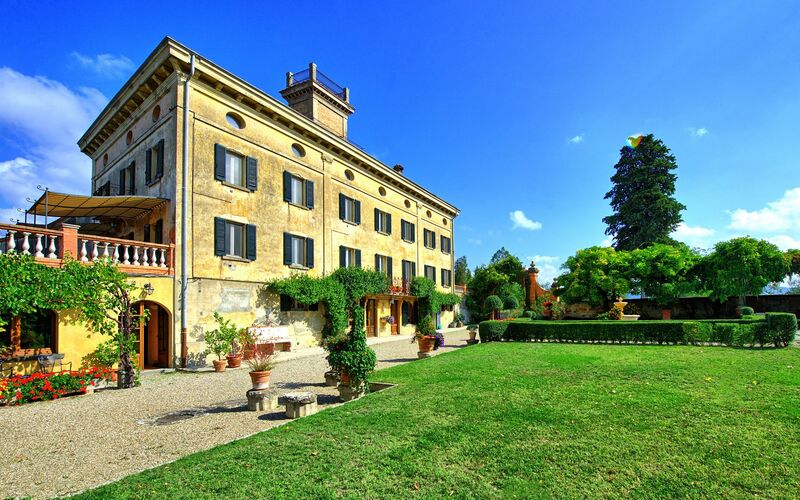 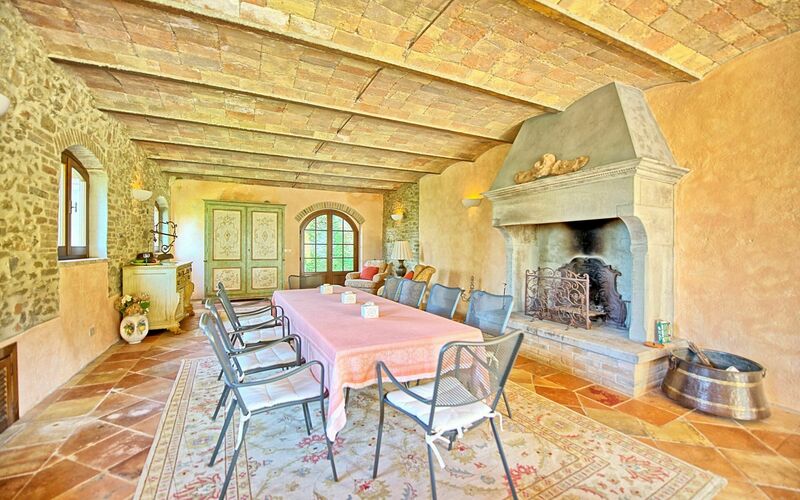 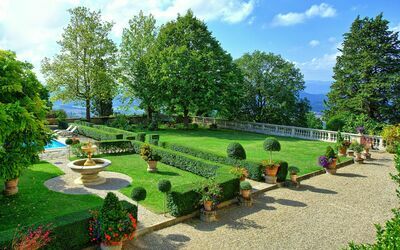 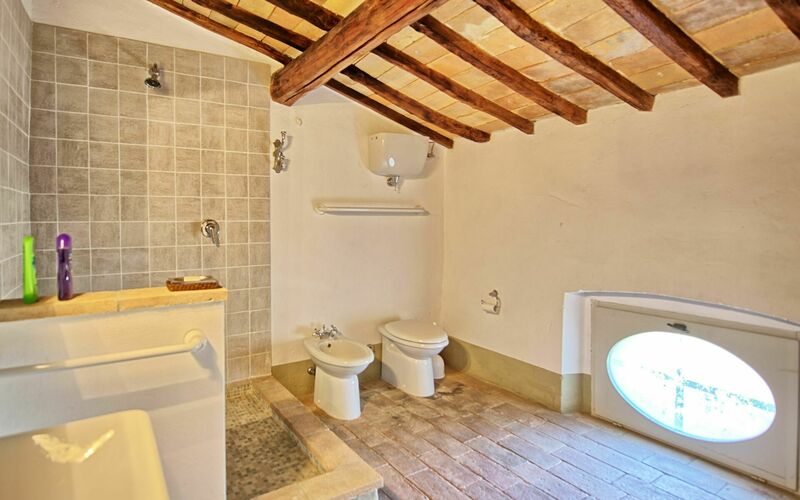 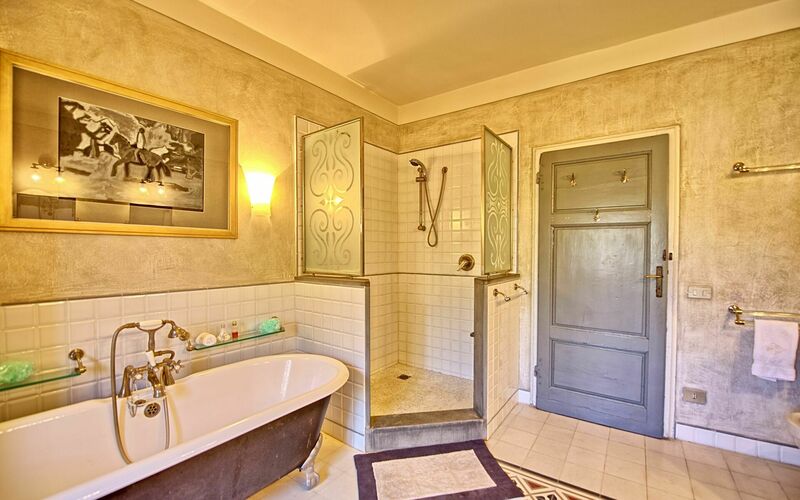 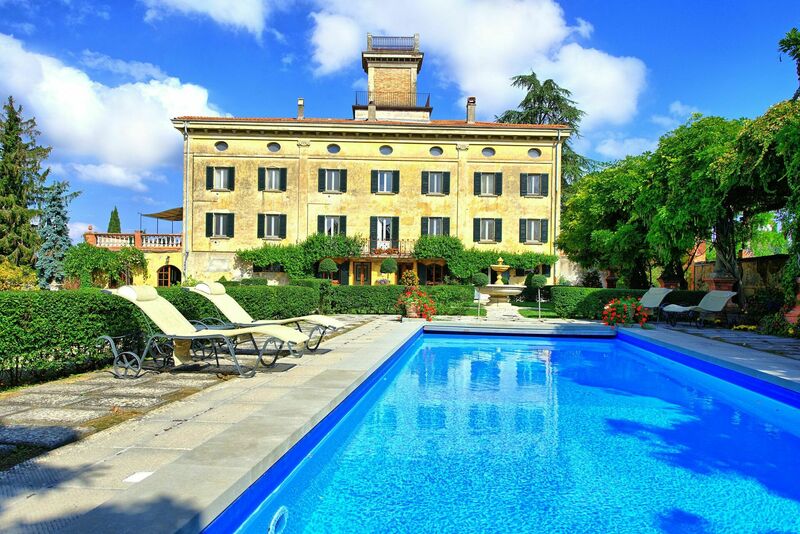 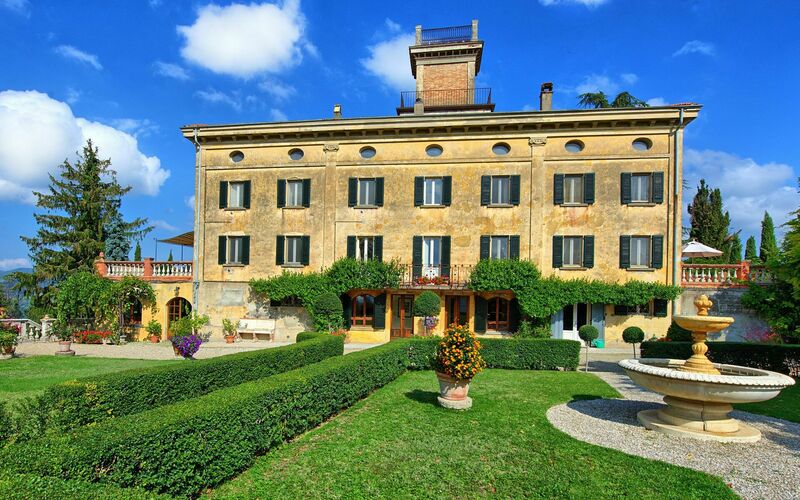 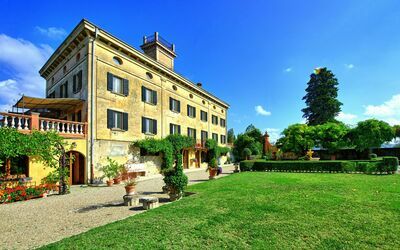 Impressive historic villa dating back to the 12th century with private swimming pool located in Umbria, a short distance from Città di Castello. 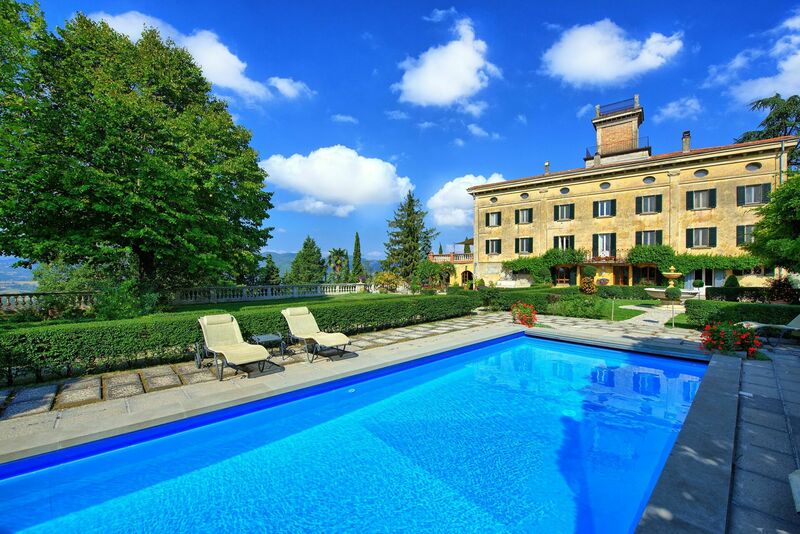 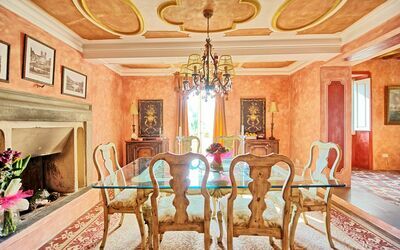 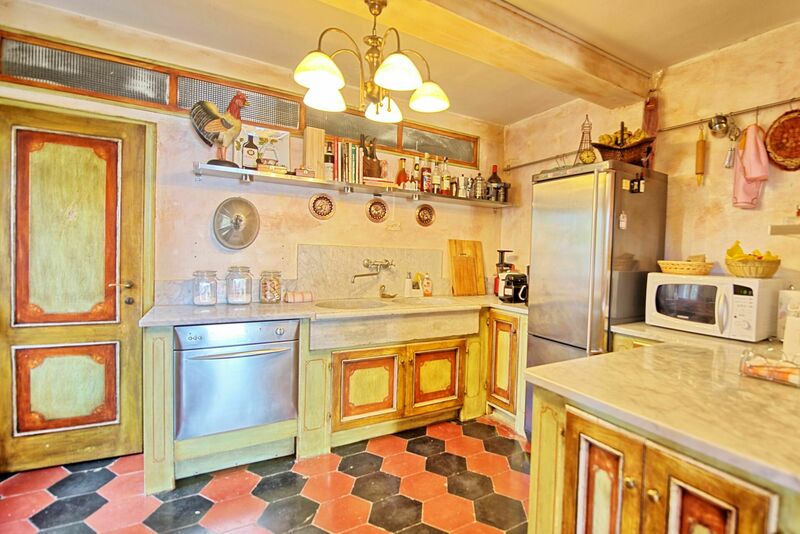 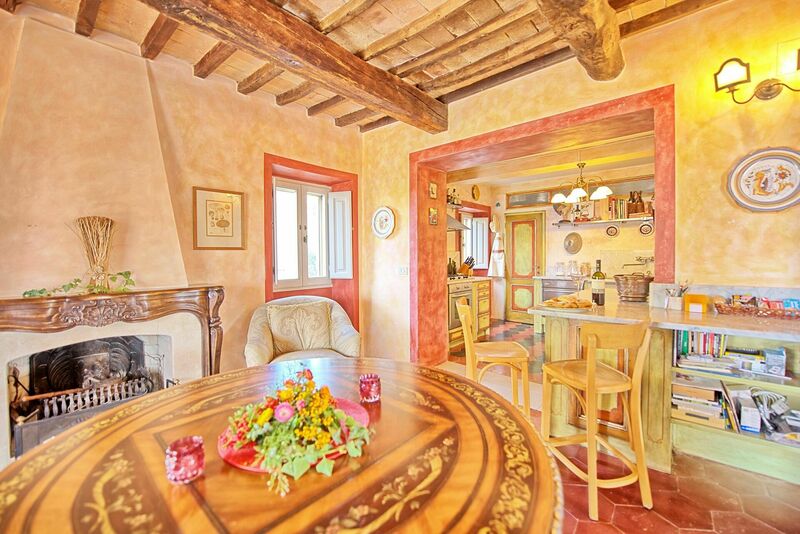 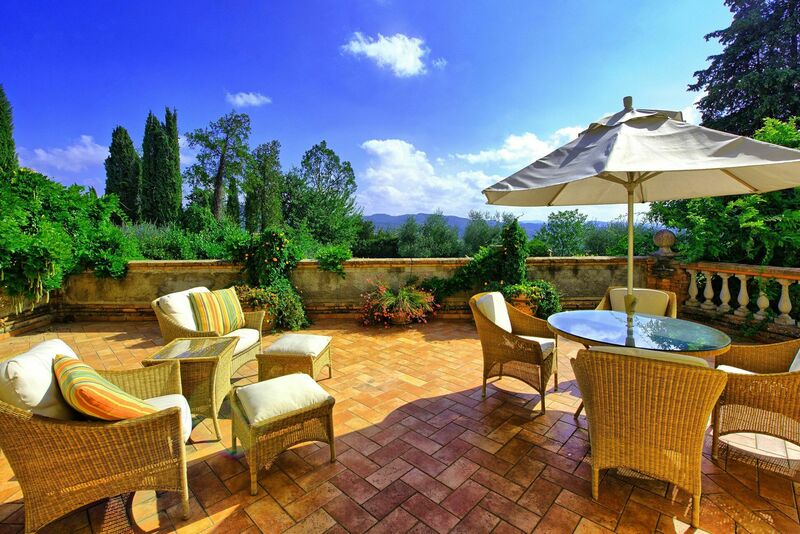 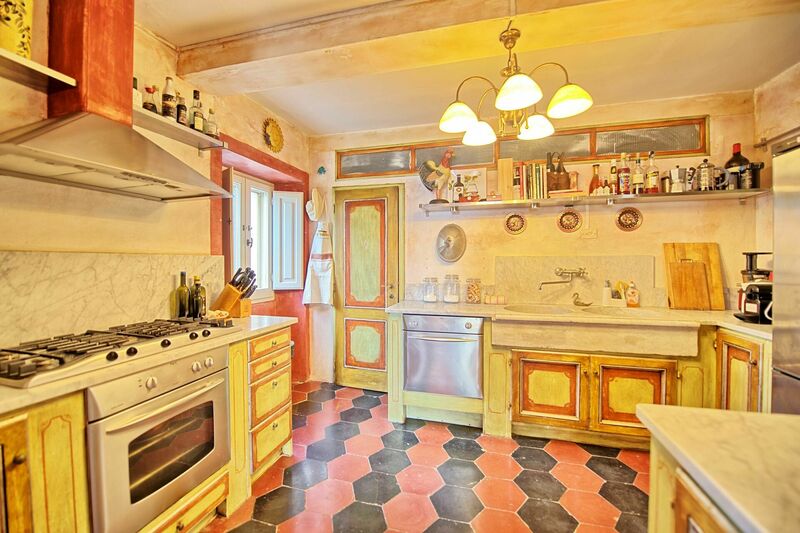 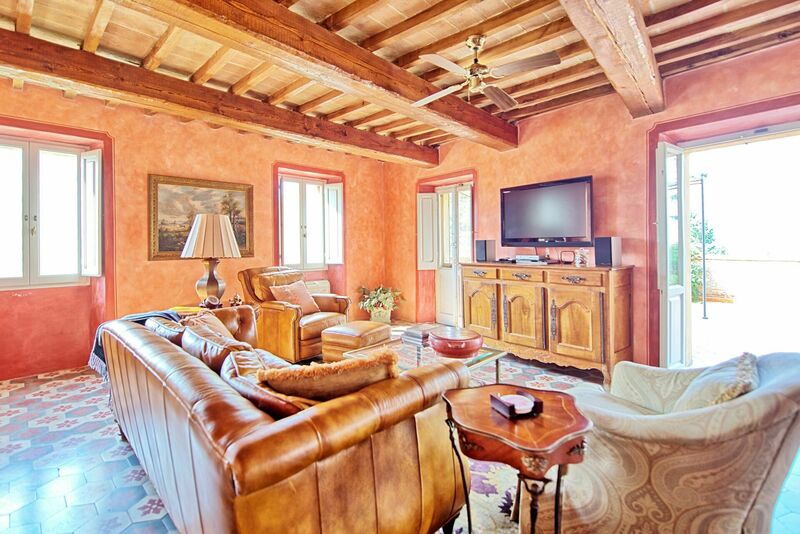 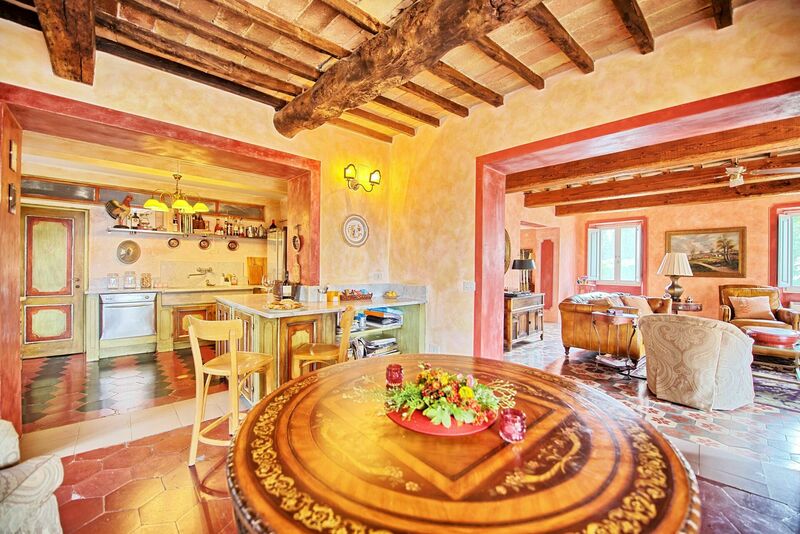 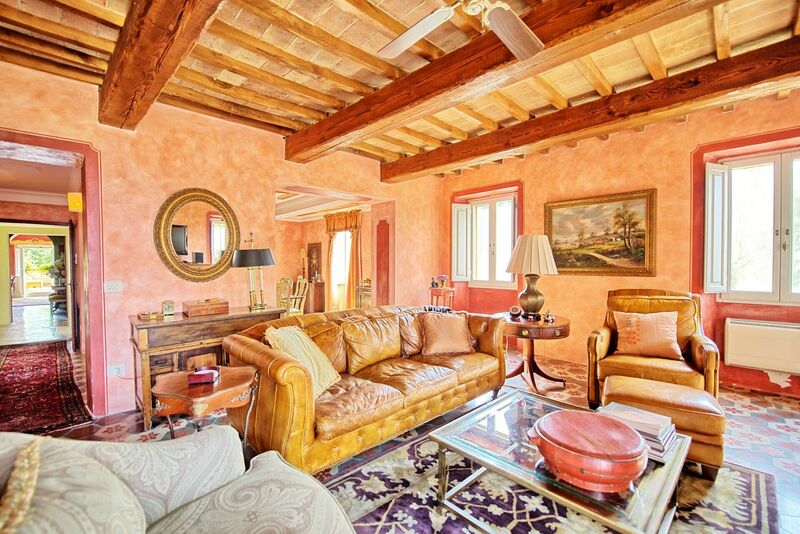 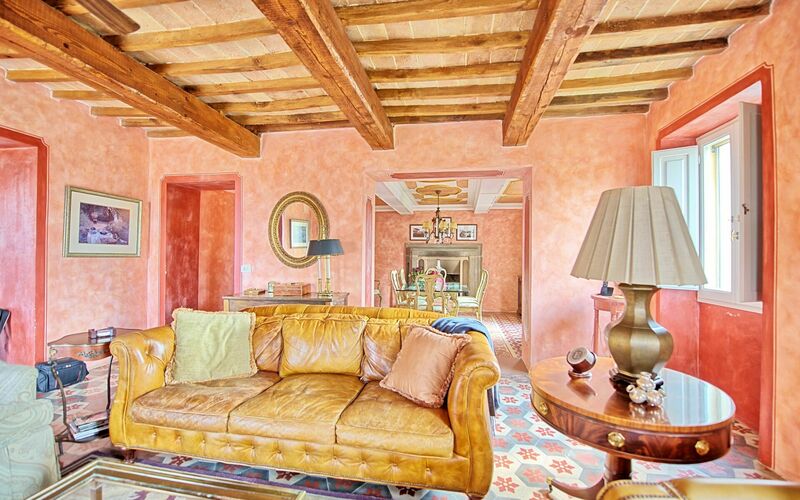 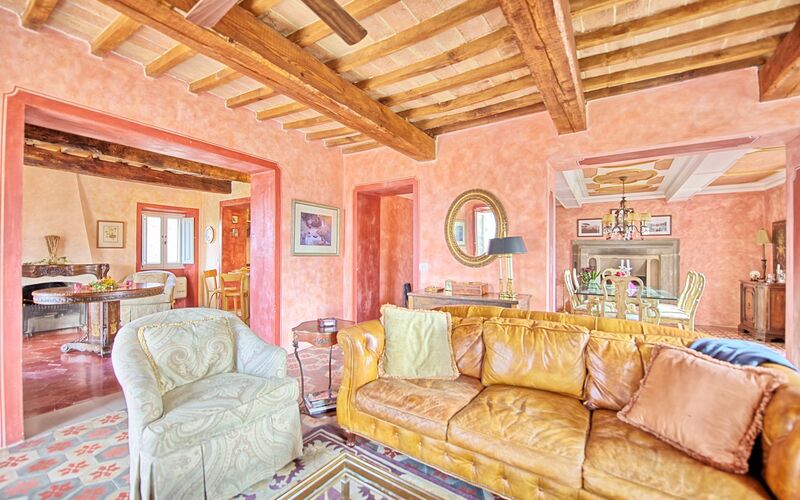 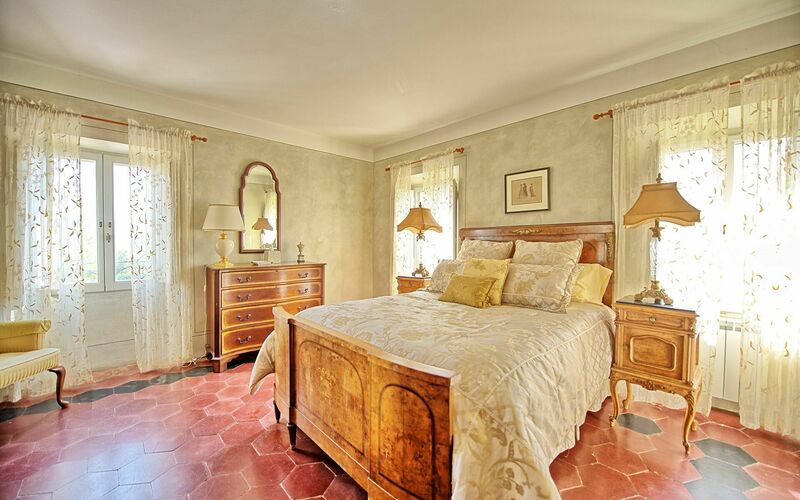 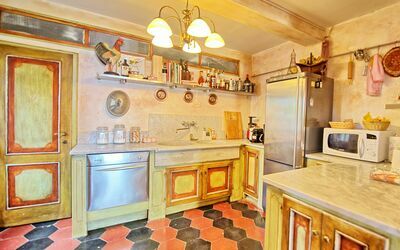 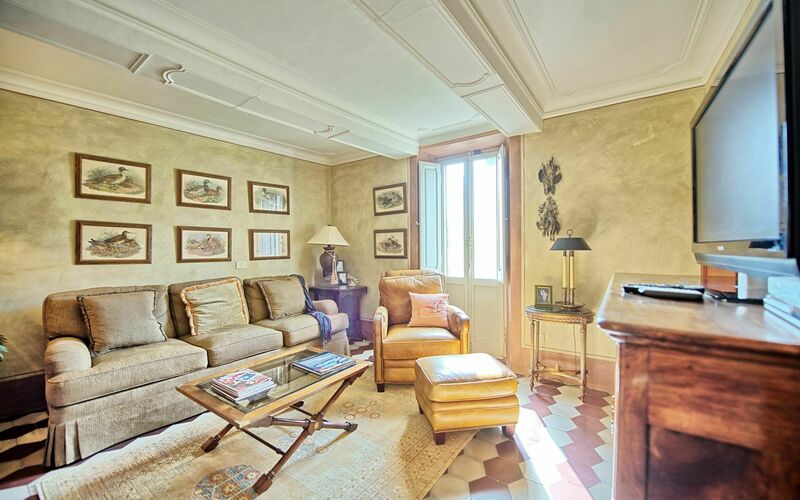 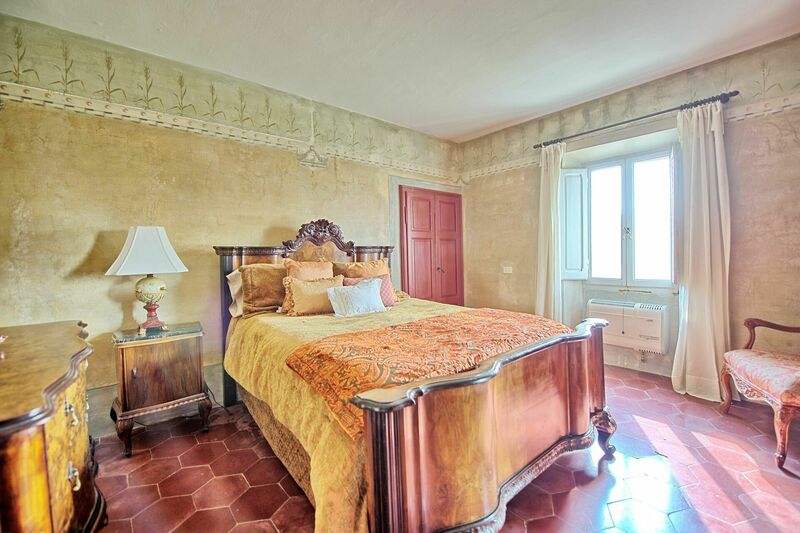 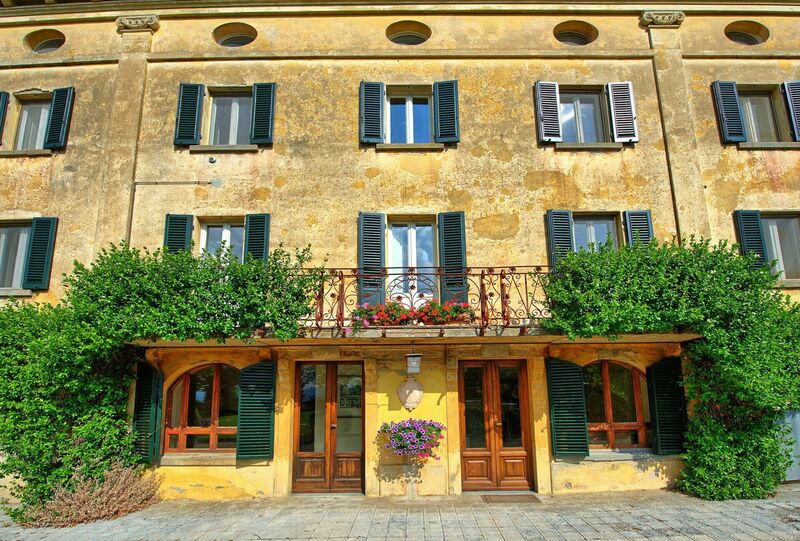 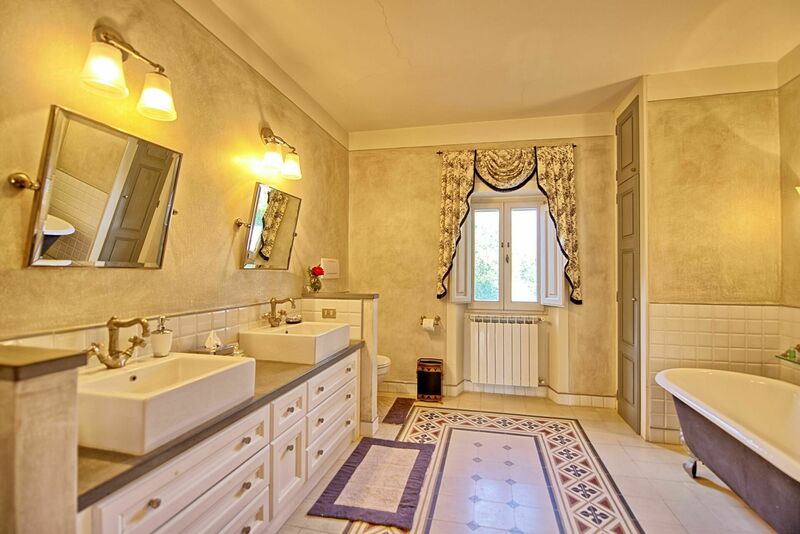 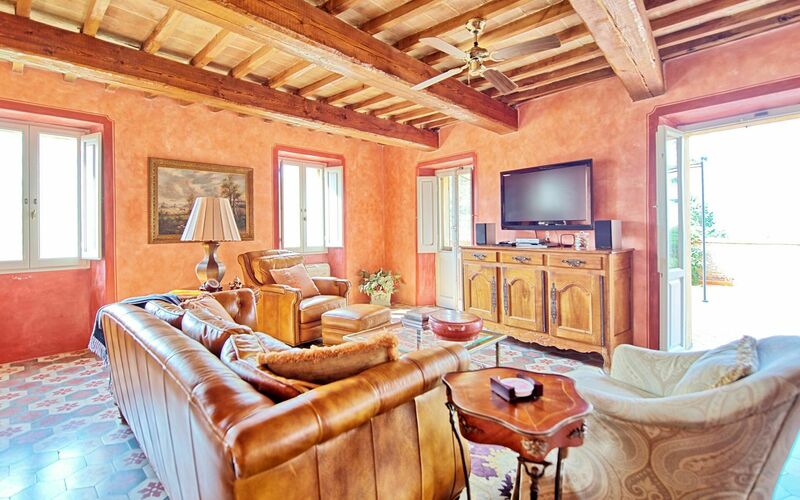 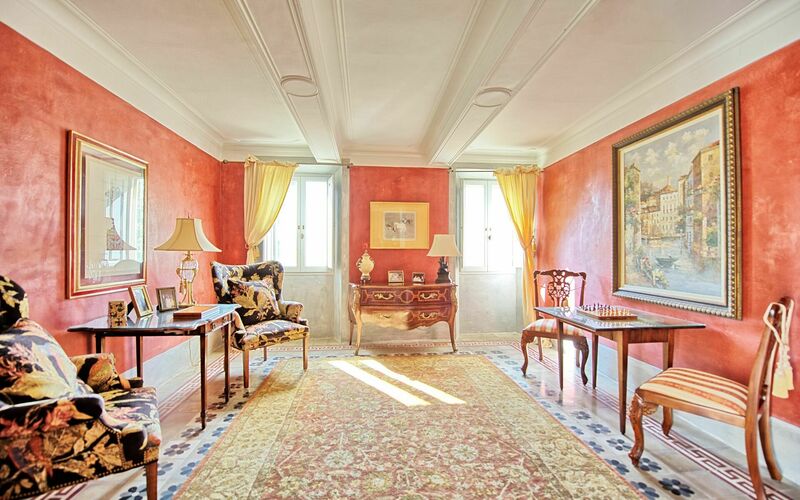 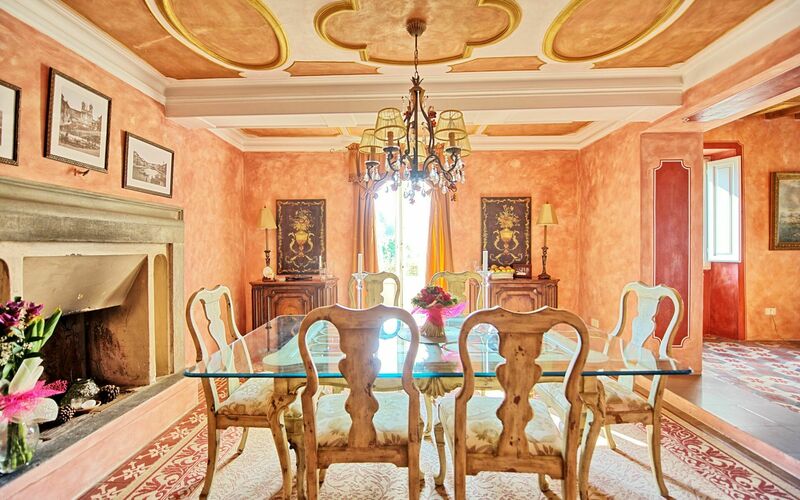 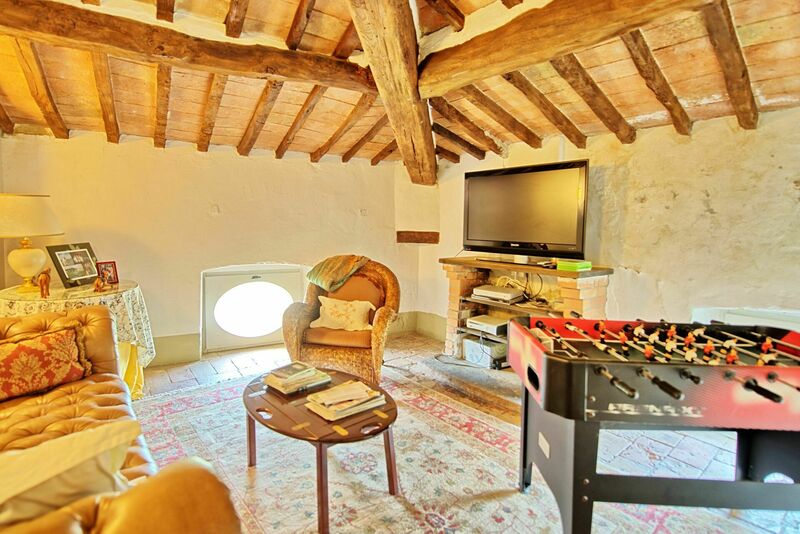 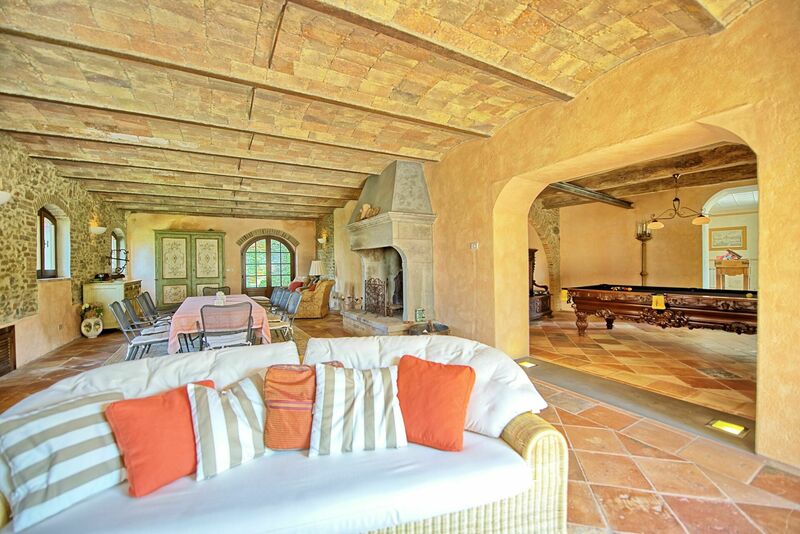 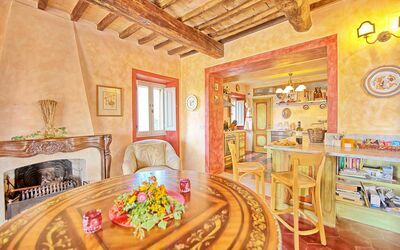 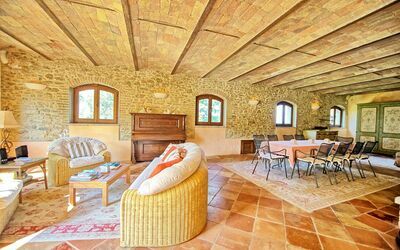 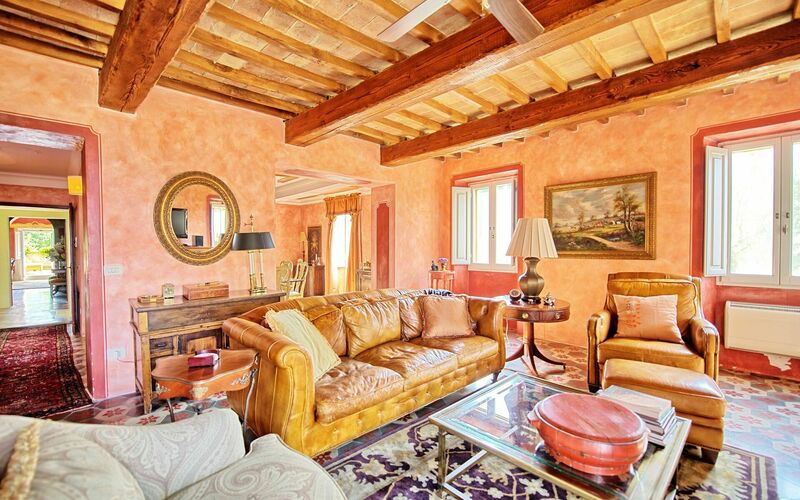 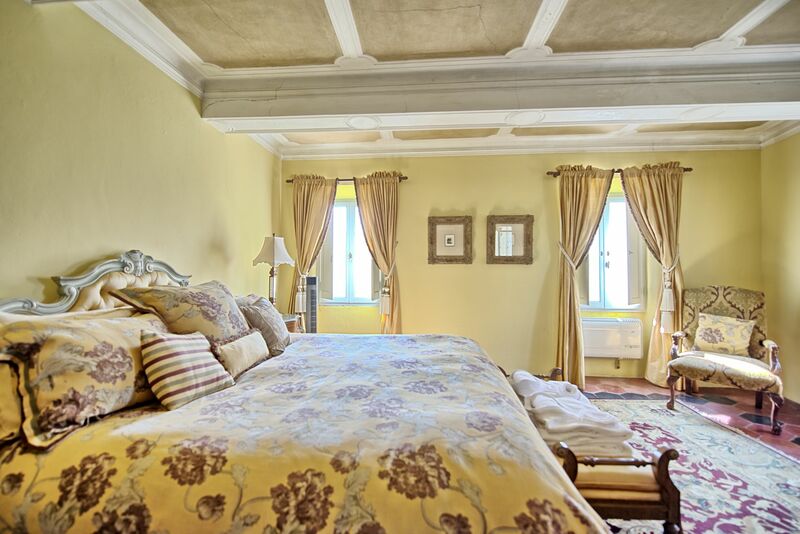 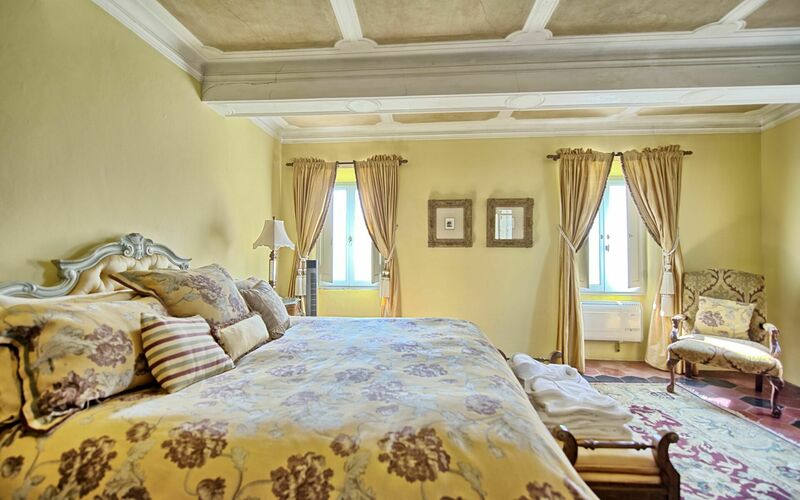 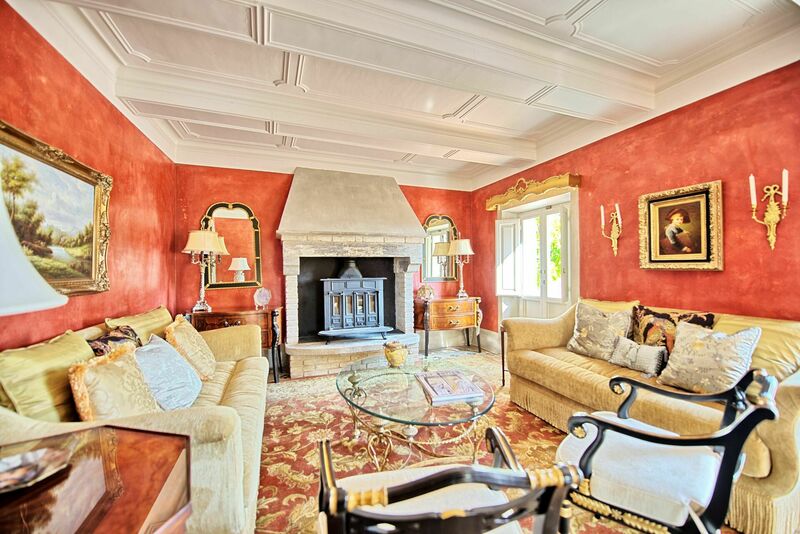 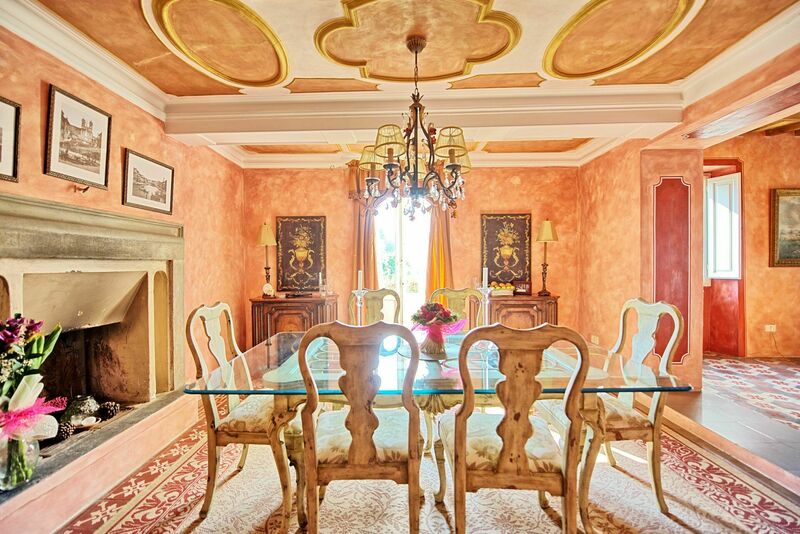 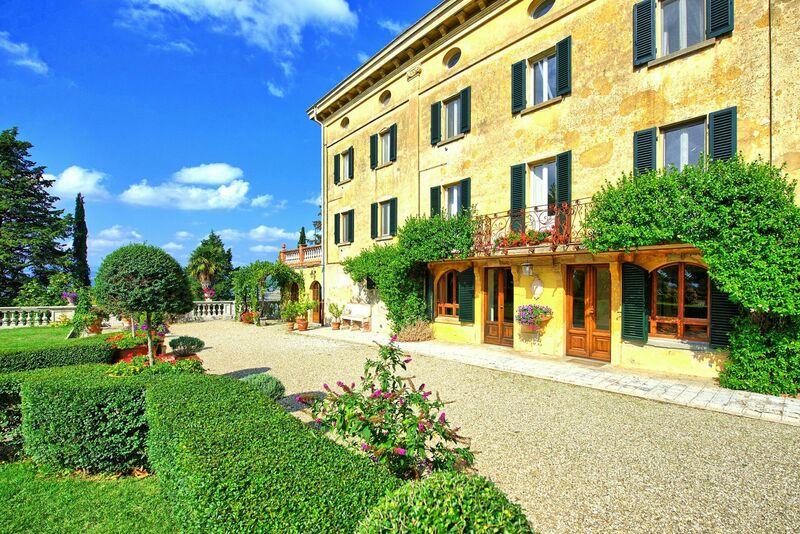 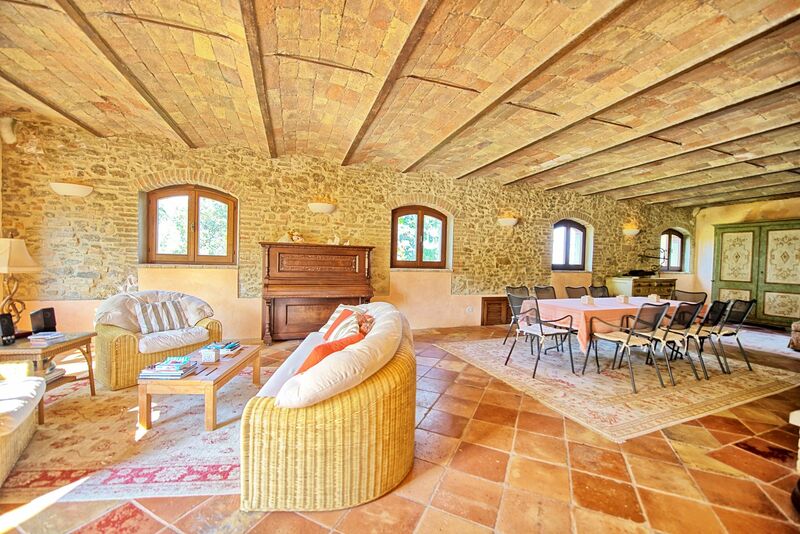 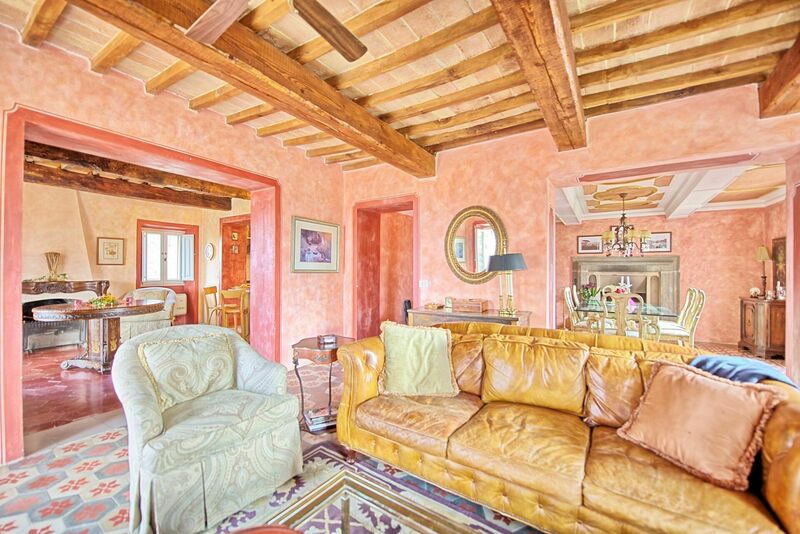 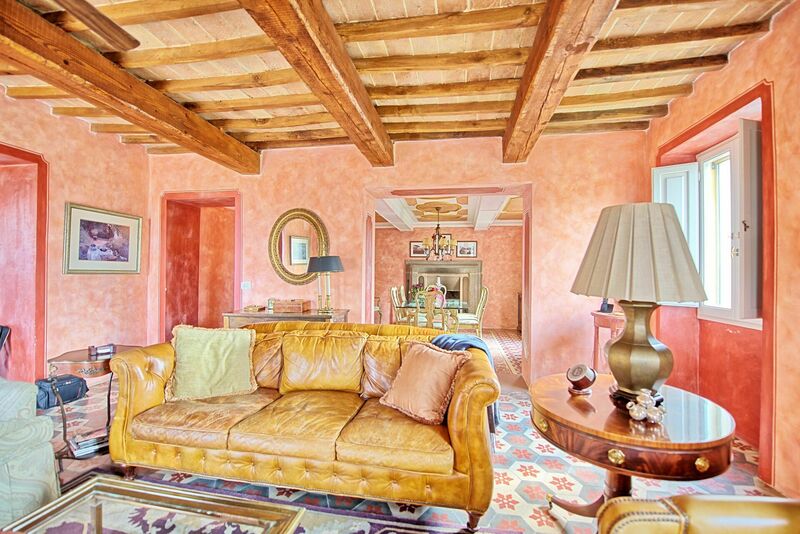 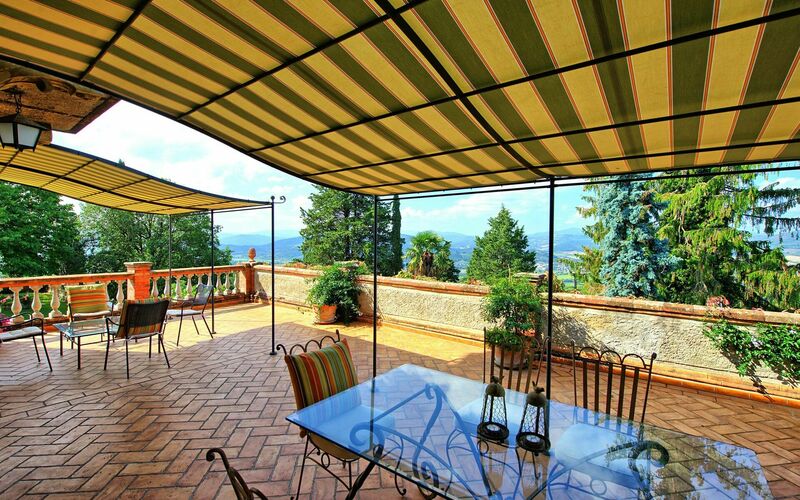 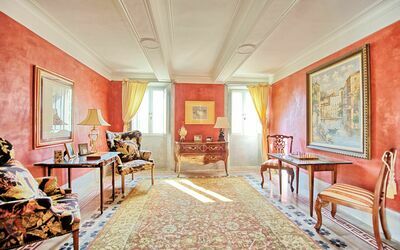 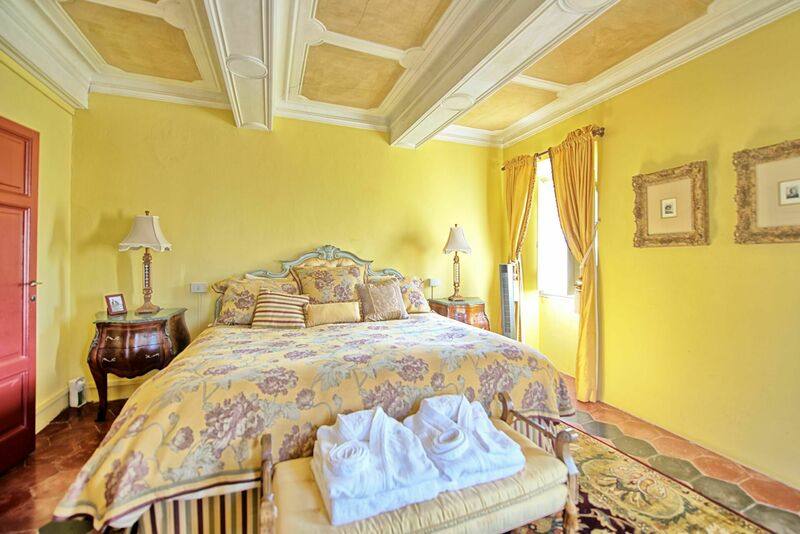 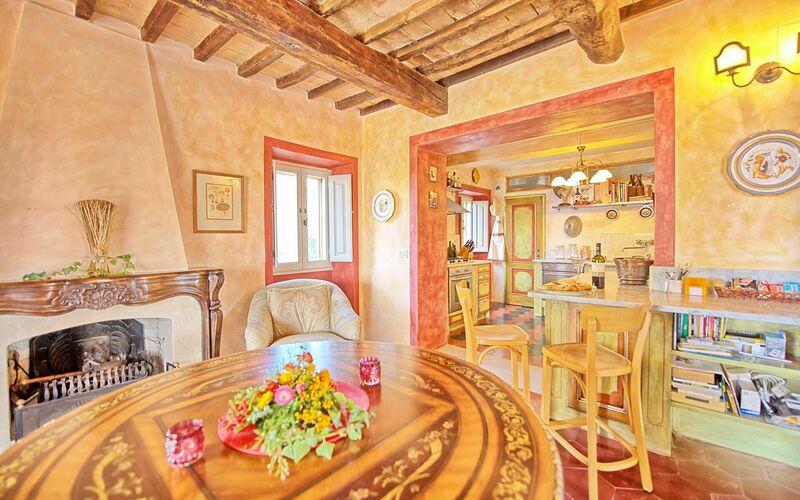 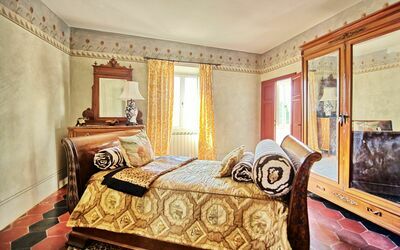 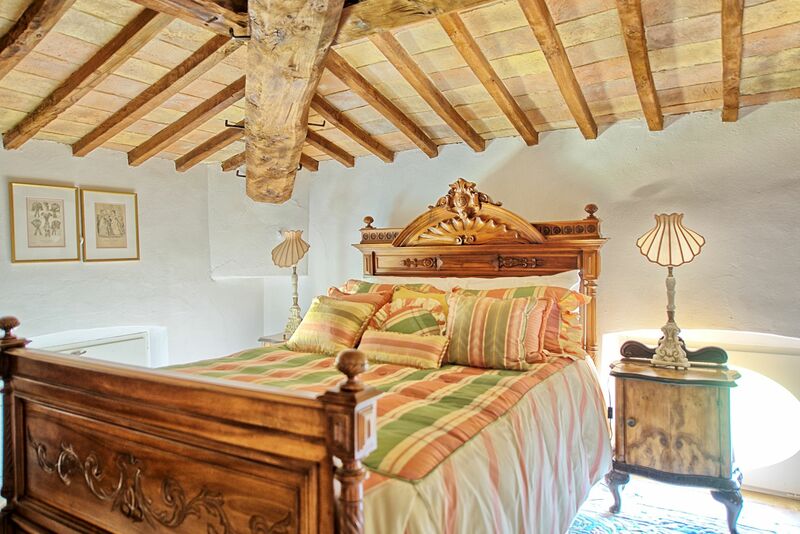 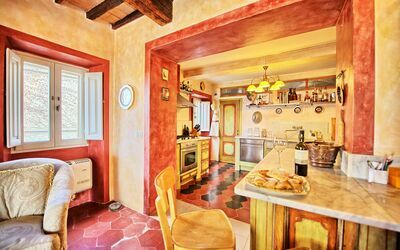 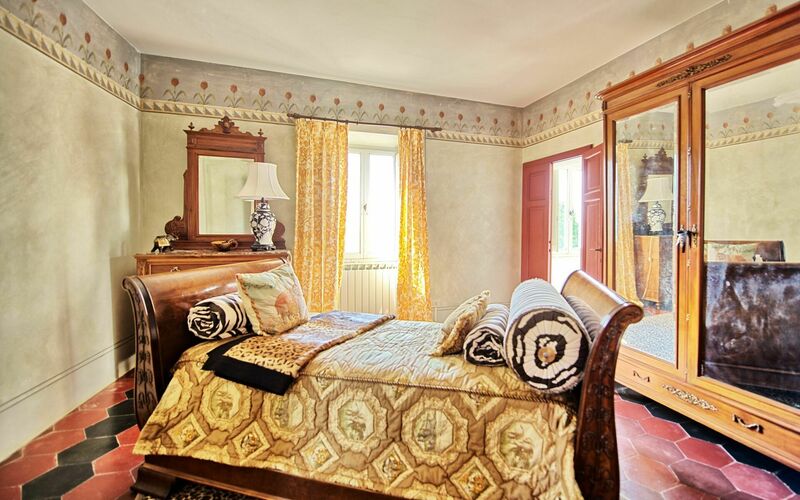 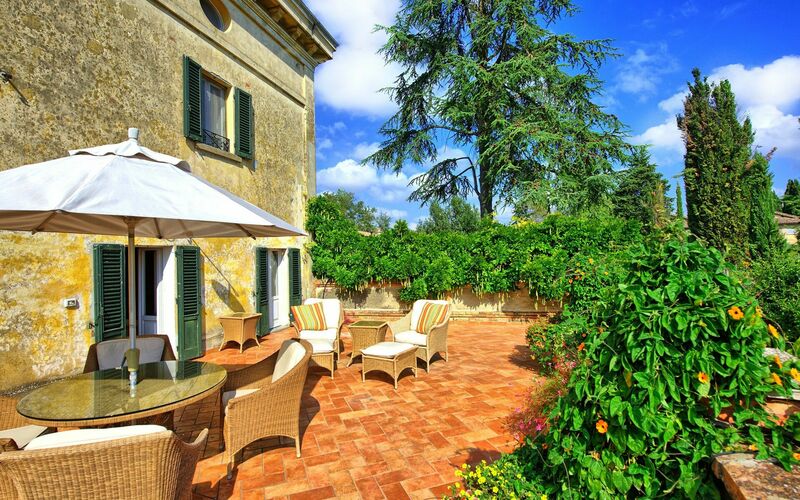 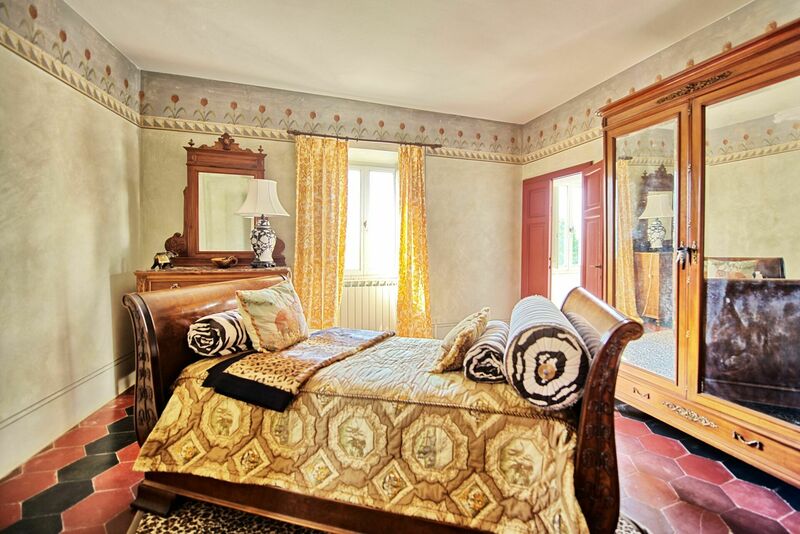 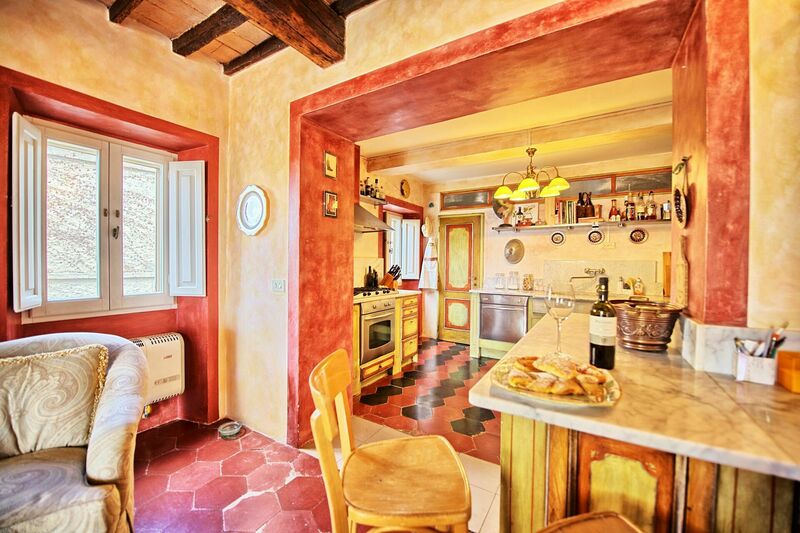 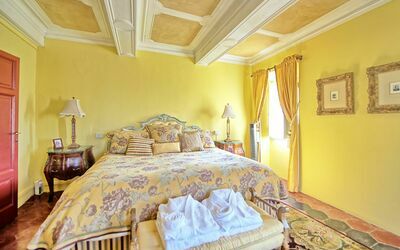 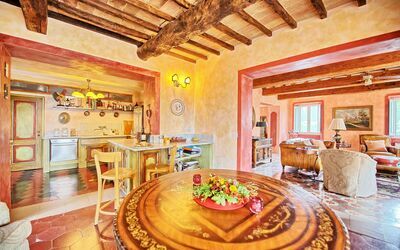 This beautiful and spacious villa is the perfect set-up for both relaxing and for visiting some of the most beautiful cities of central Italy like Castello, Perugia and Arezzo. 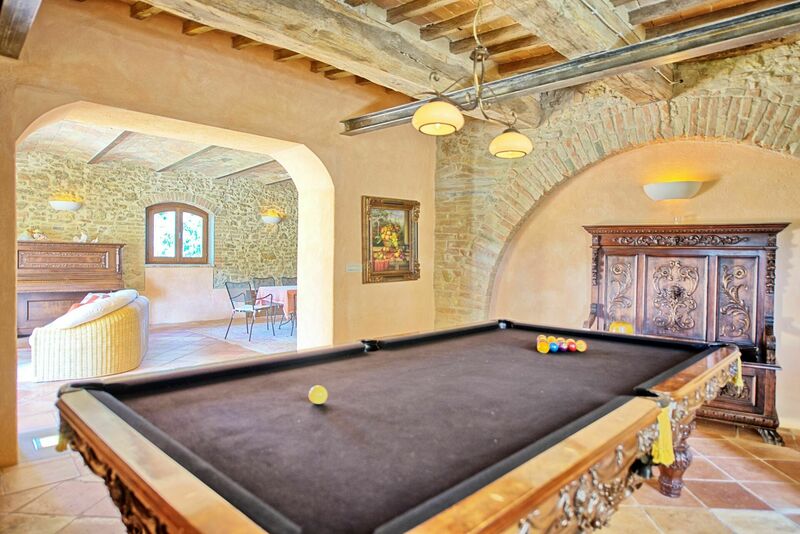 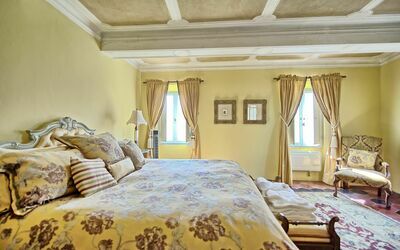 Outside guests can enjoy a large garden and a swimming pool, while inside there are 5 living areas and a pool table. The owner lives in part of the villa but does not share in the use of the garden or the swimming pool. 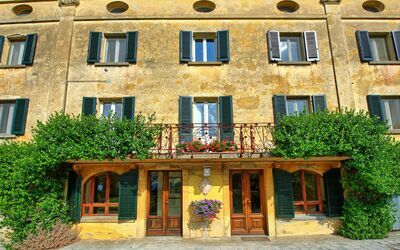 Having the owner nearby means there is someone in case of an emergency but also someone to give great tips and advice about what to see and where to go in the surrounding area. 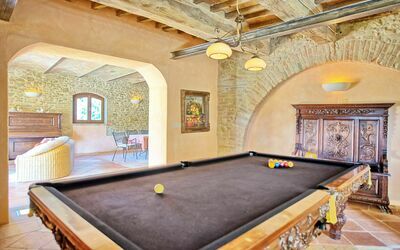 Available to guests: large private and furnished garden, swimming pool reserved for the use of guests (10 x 5 m – maximum depth 3 m – minimum depth 1 m), pool table, 2 large terraces with panoramic views, furniture and barbecue. Parking available at the property. Distances: Città di Castello (wide range of shops) – 7.5 km; Arezzo - 40 km; Perugia - 50 km, Gubbio - 46 km, Cortona - 55 km, Assisi - 65 km, Urbino - 80 km, Spoleto - 105 km, Siena - 125 km, Florence - 130 km. 2 steps lower: large lounge area including a room with a pool table, living space with fireplace and outside access. First floor: living room (TV, stereo, DVD), dining area, kitchen, (microwave, fridge-freezer, toaster, dishwasher, oven, 5-ring hob), access to a terrace with panoramic views and furnished with table and chairs and barbecue for outdoor dining; library area (TV, DVD), WC, washing machine/drier (charged per cycle), living room with fireplace and access to terrace with panoramic views. 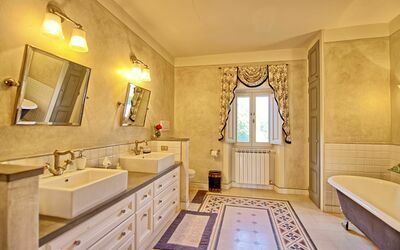 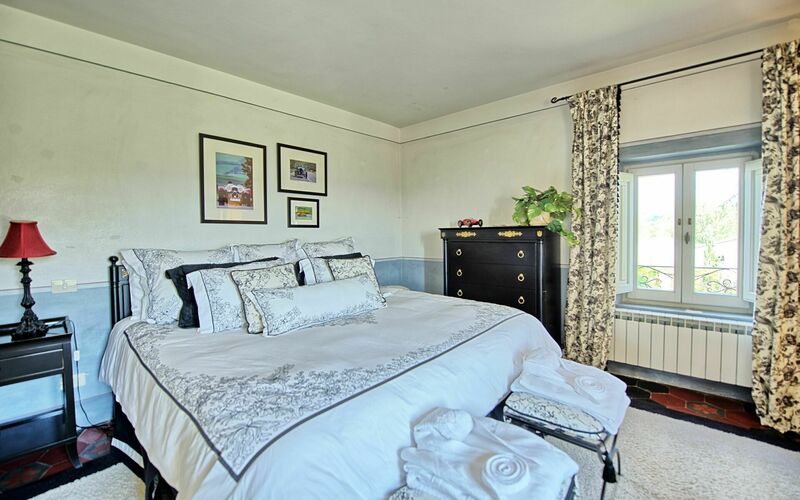 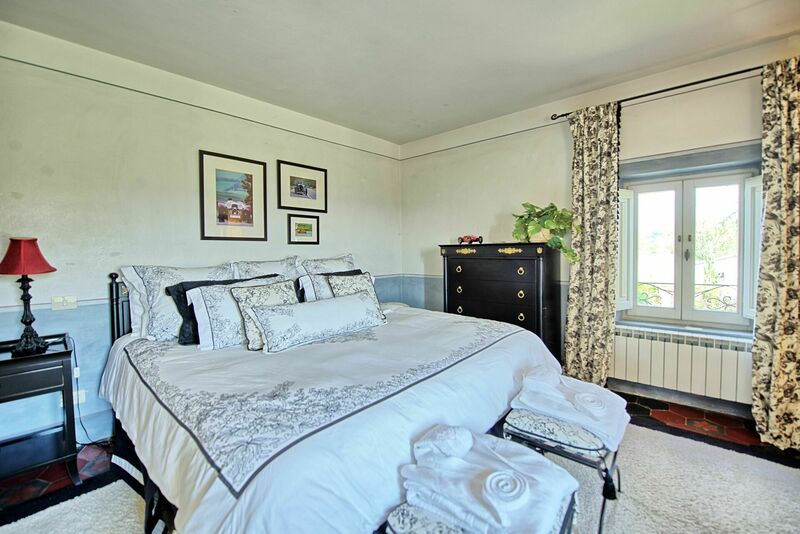 Second floor: double bedroom, bathroom with bath and shower, passage room with single bed, double bedroom, double bedroom, bathroom with shower, double bedroom. 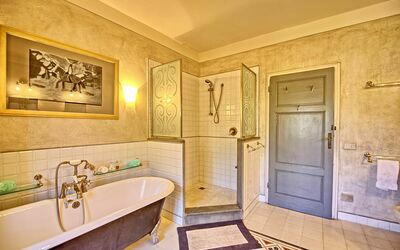 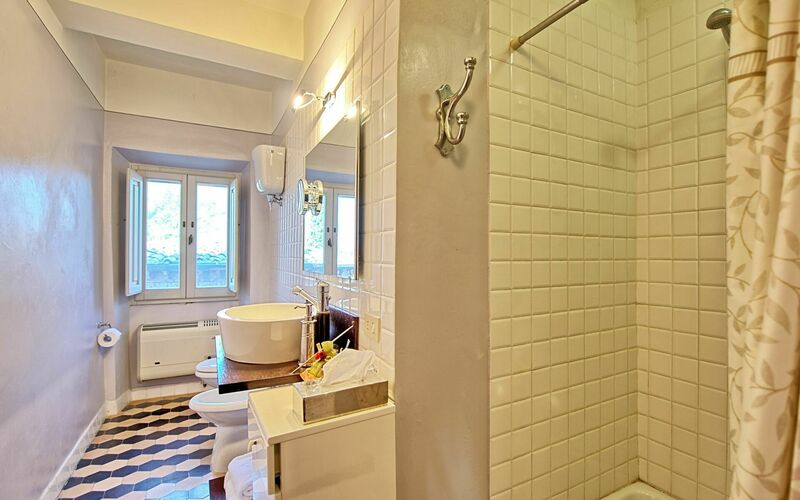 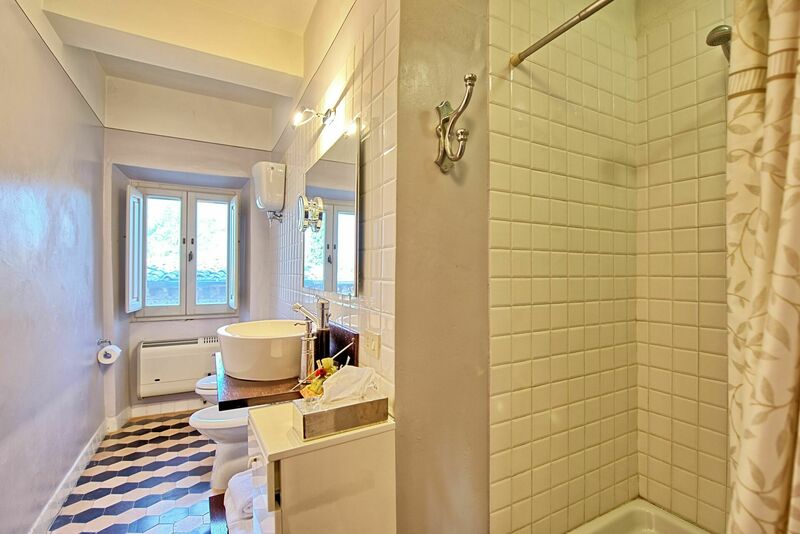 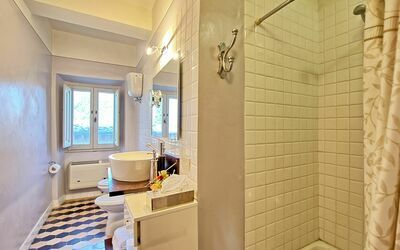 Third floor: bathroom with bath and shower, small living room (TV), 3 double bedrooms, twin bedroom, bathroom with shower. 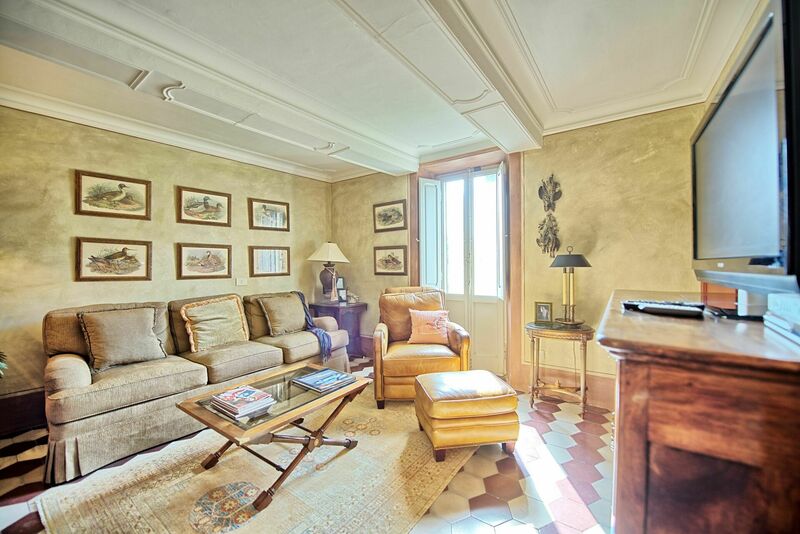 Fourth floor: access to an open-air gallery which encircles the tower of the property offering panoramic views.